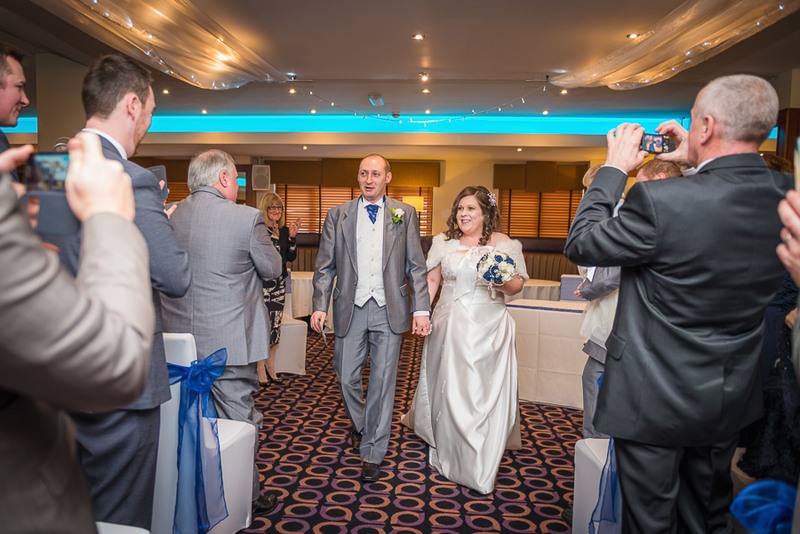 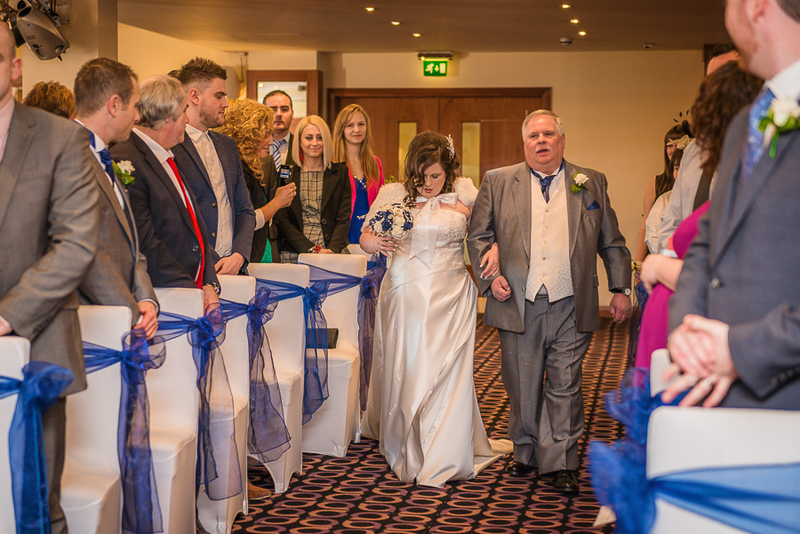 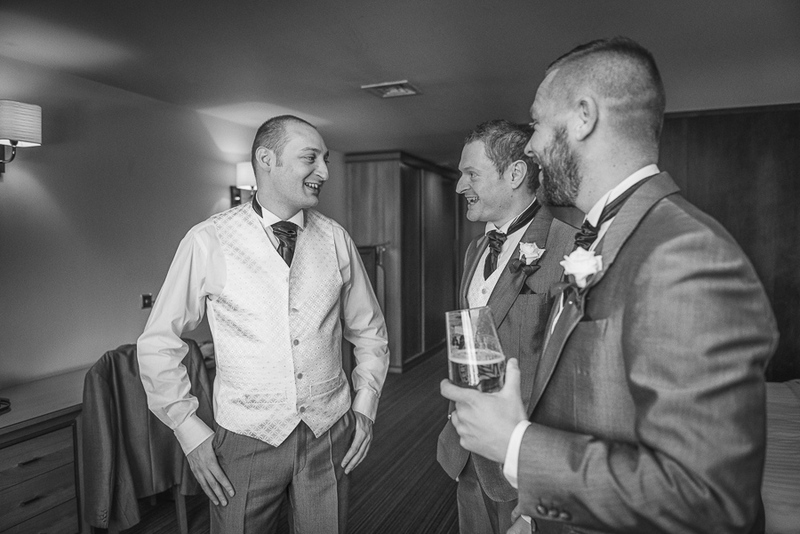 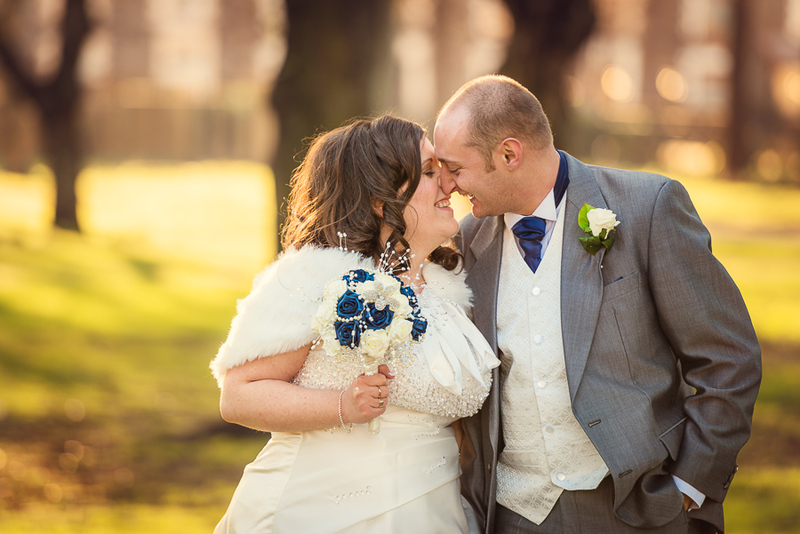 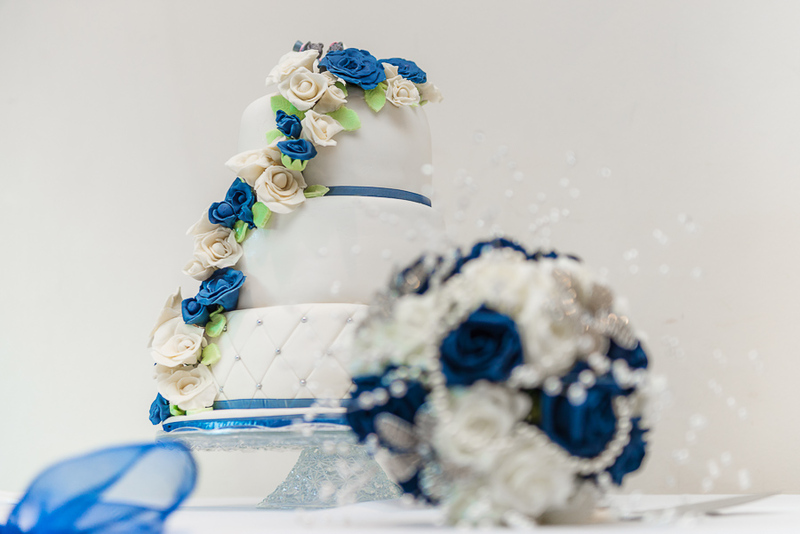 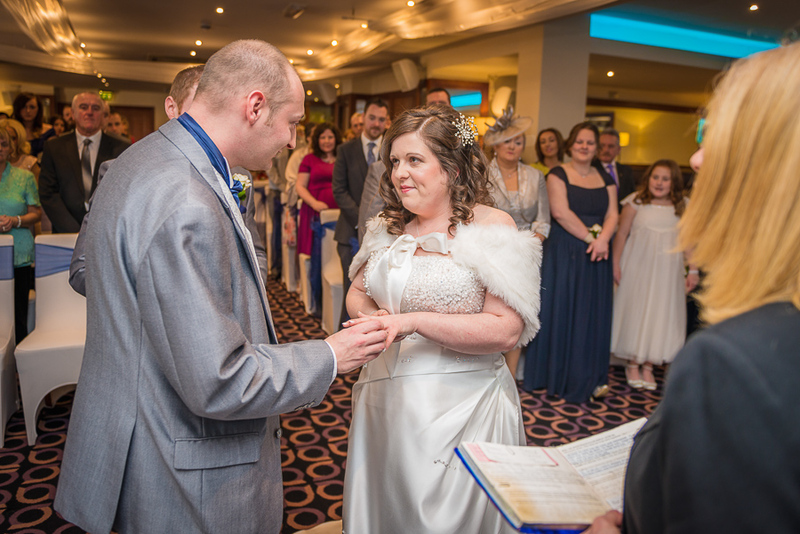 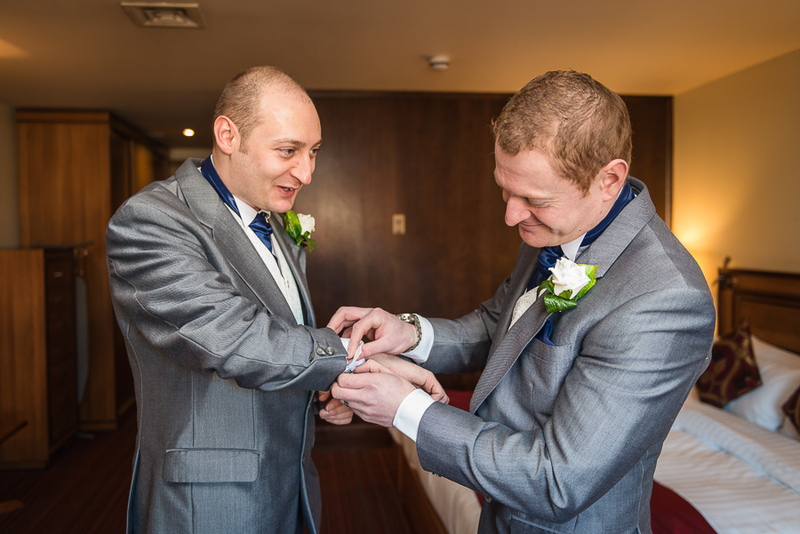 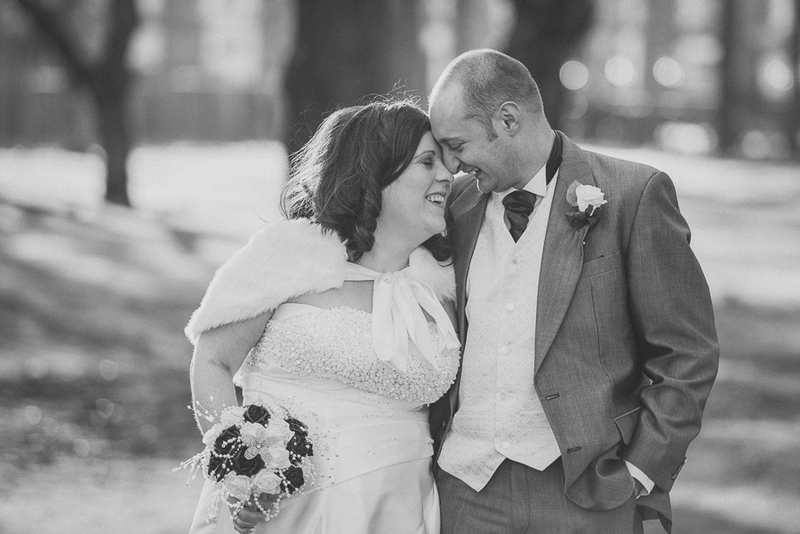 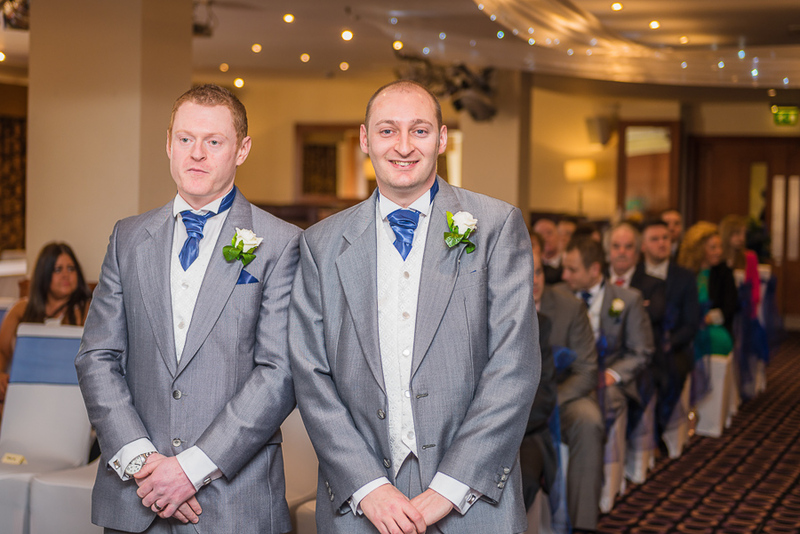 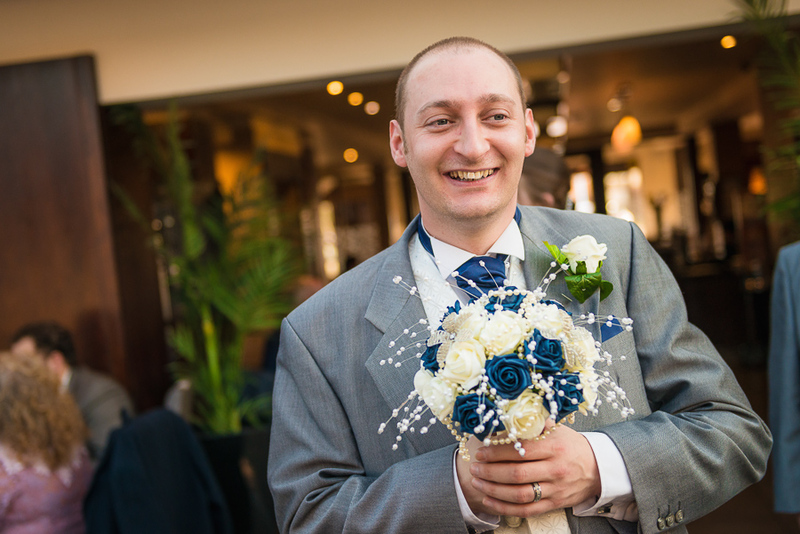 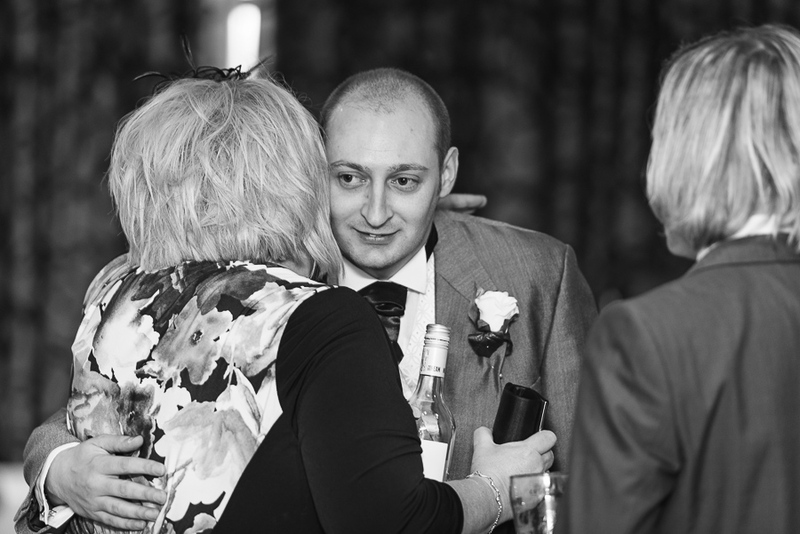 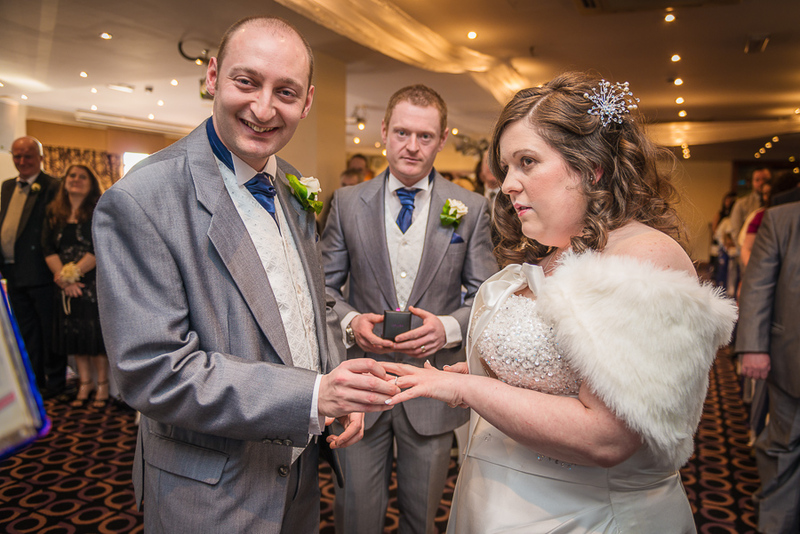 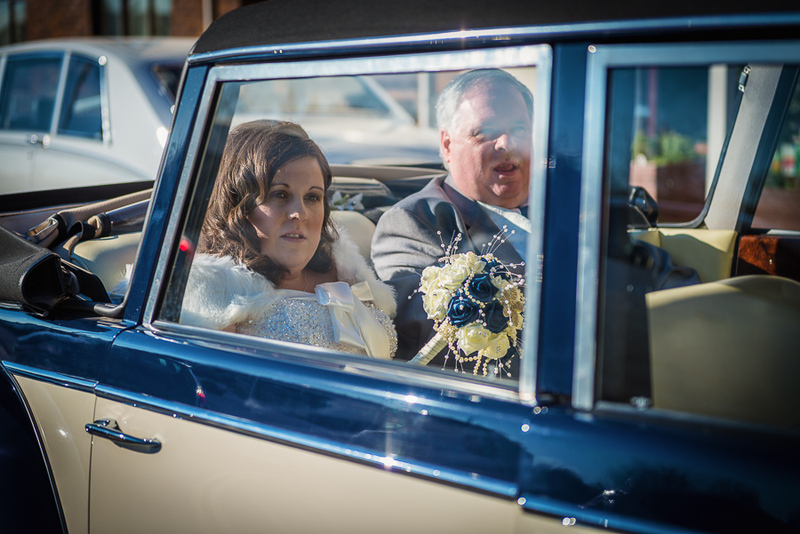 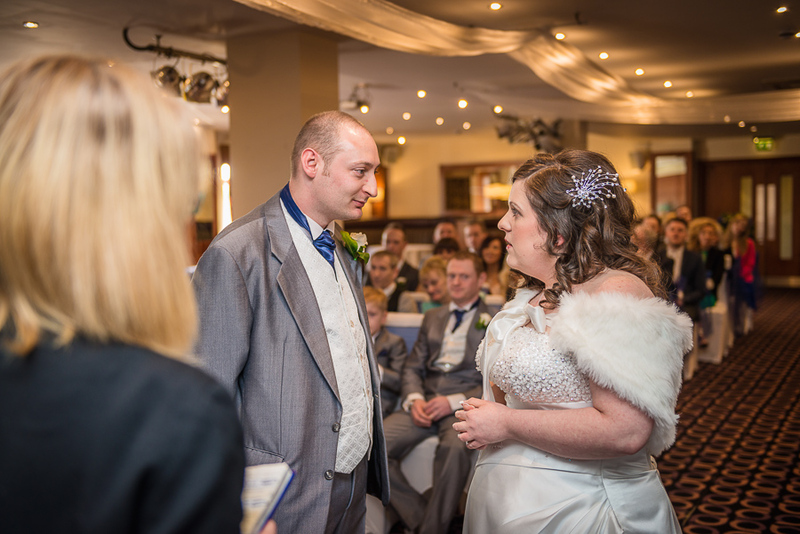 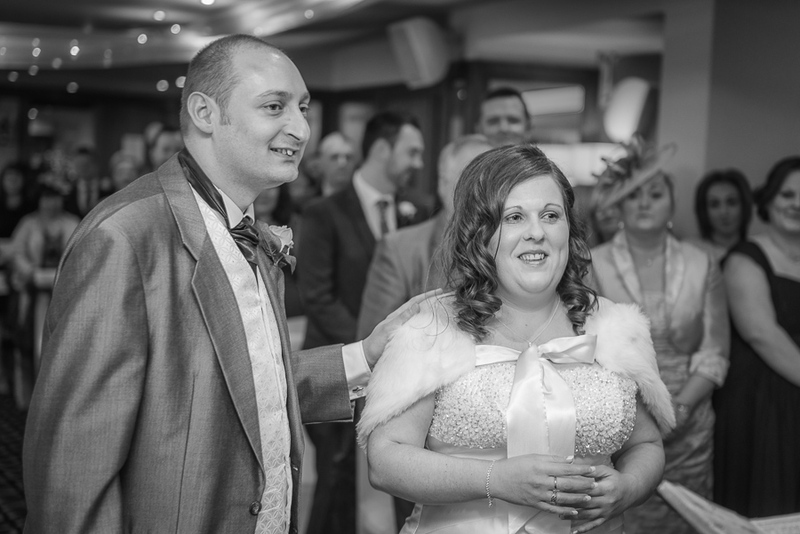 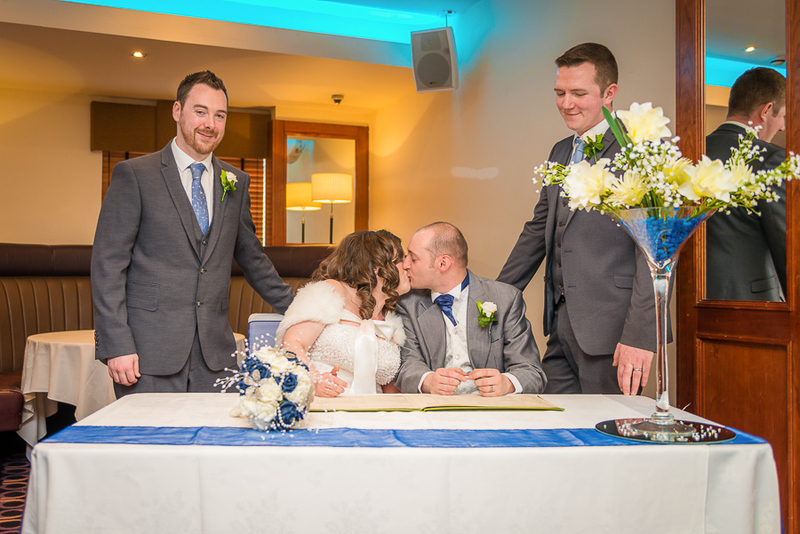 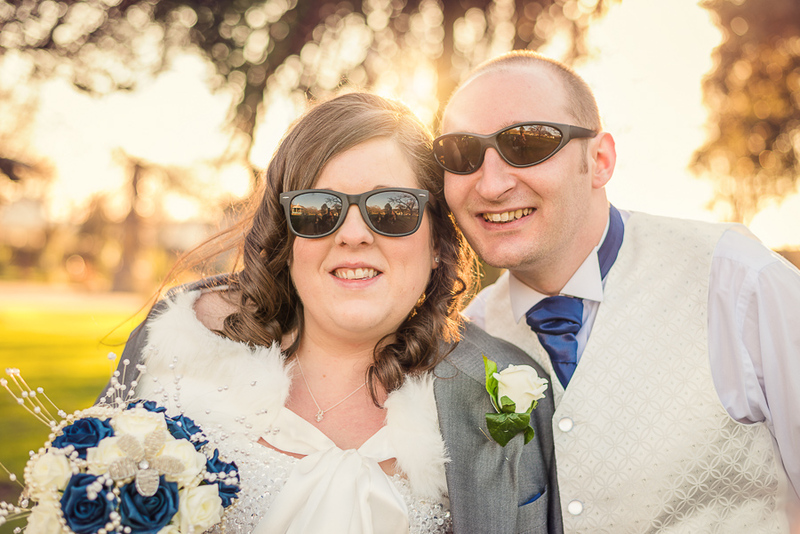 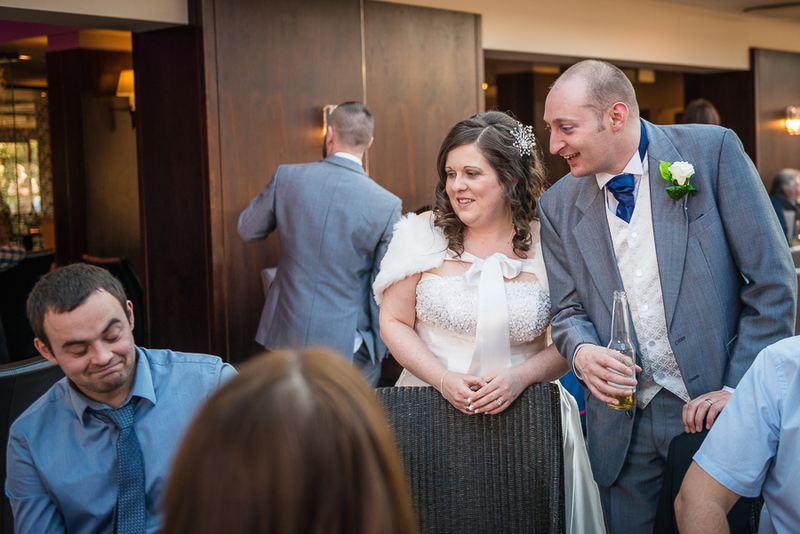 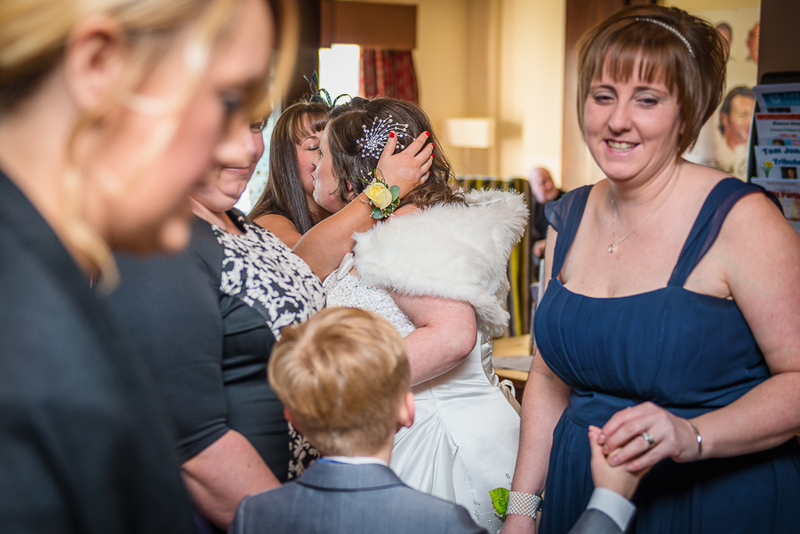 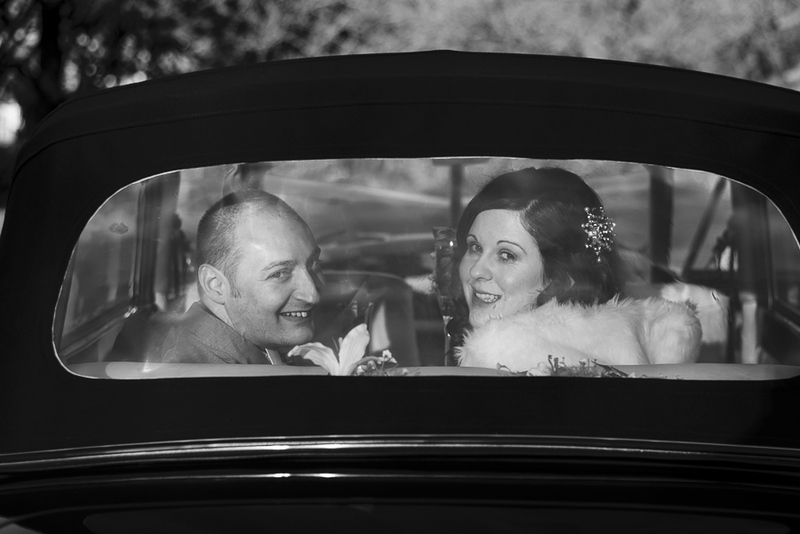 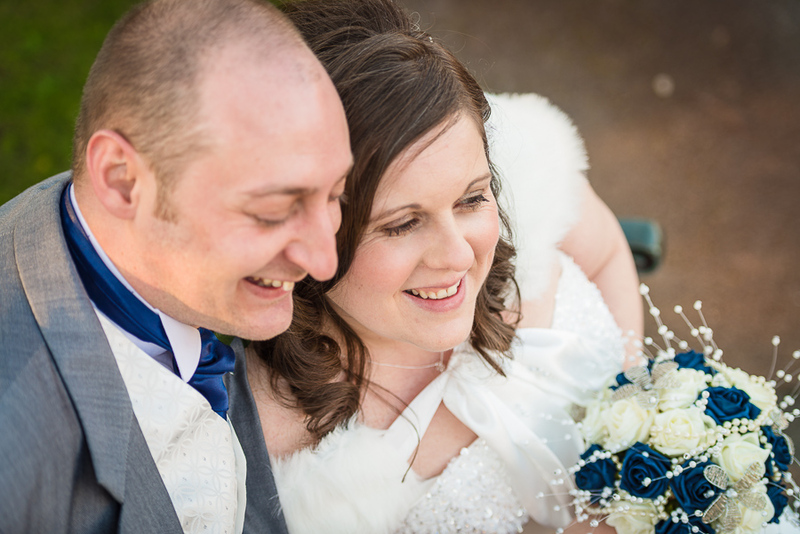 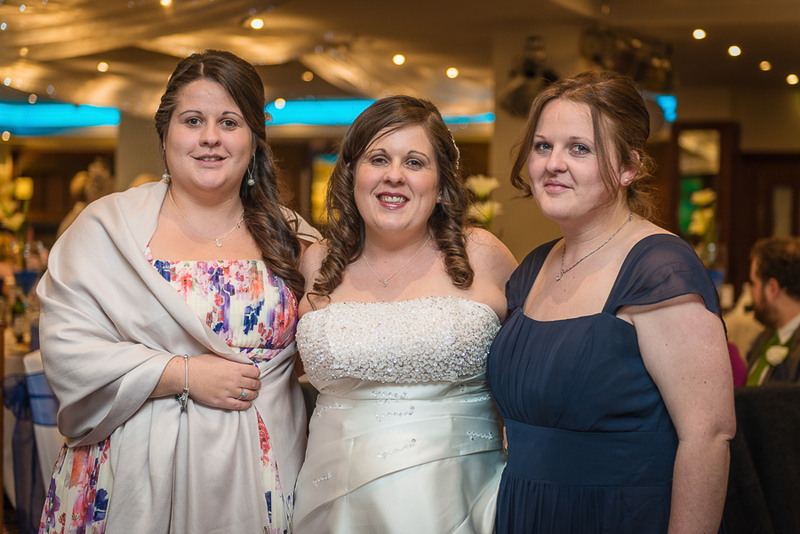 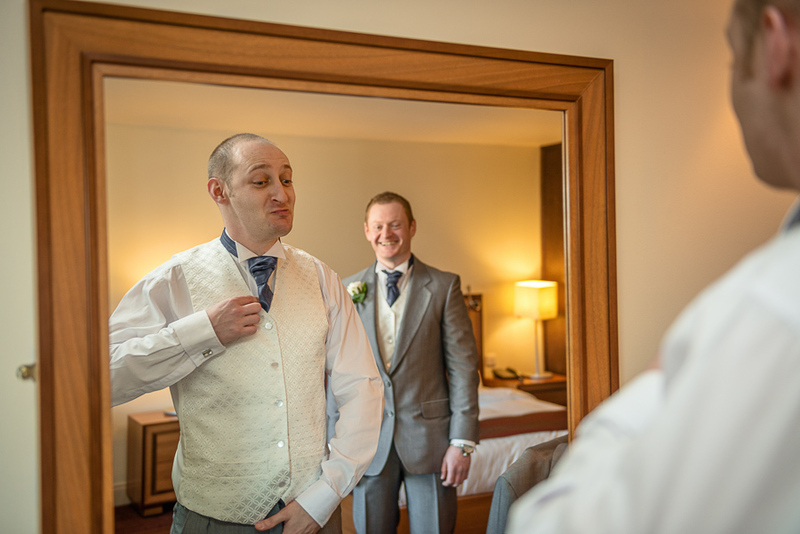 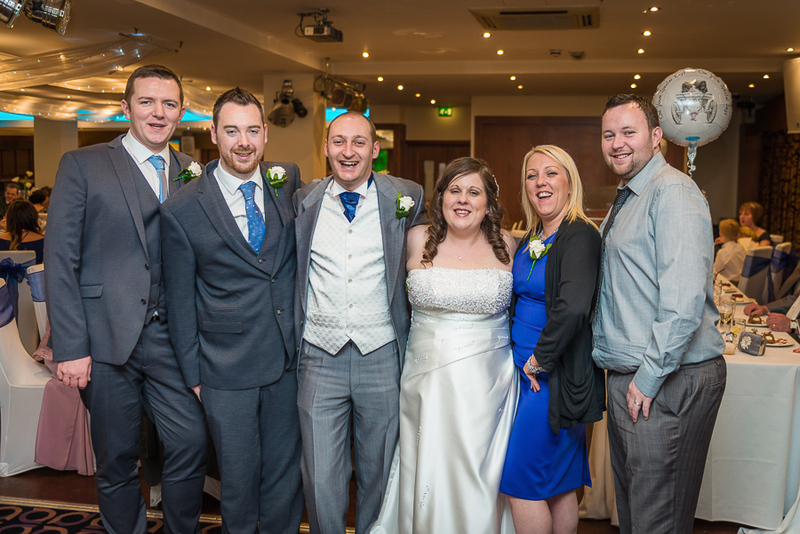 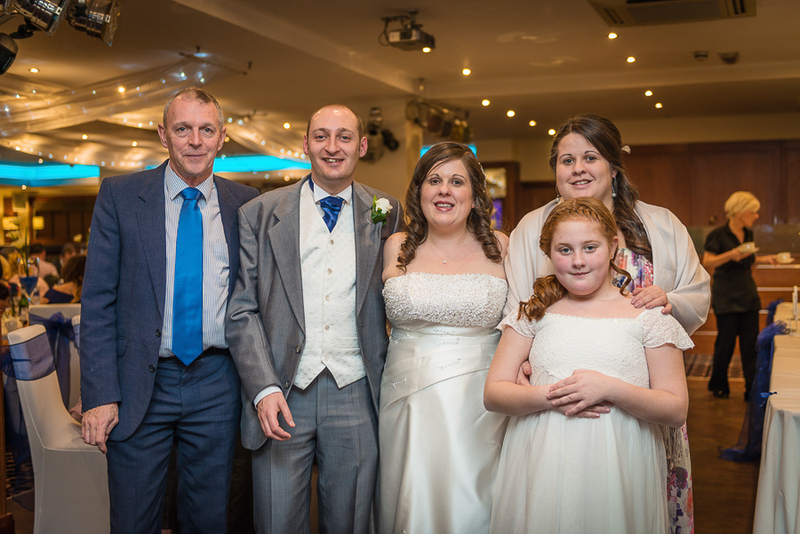 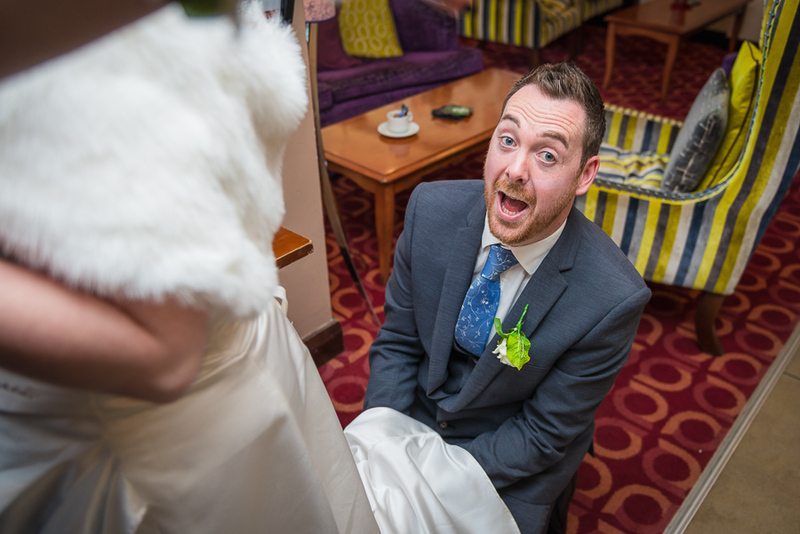 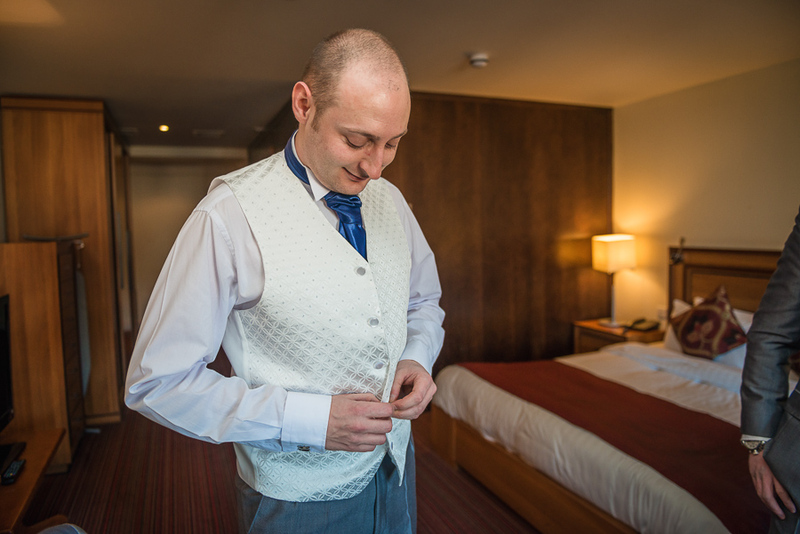 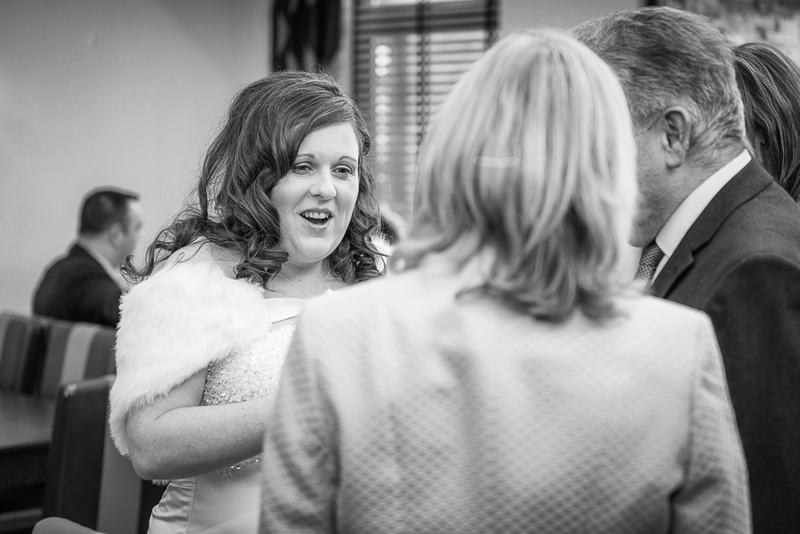 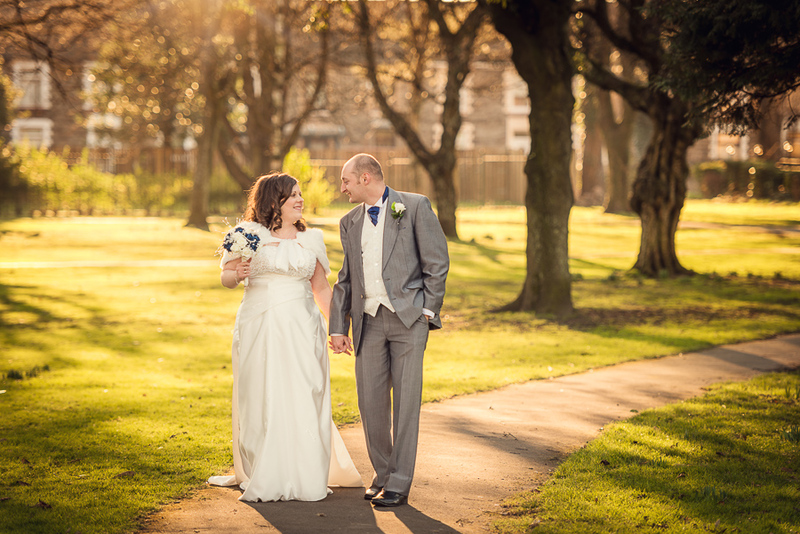 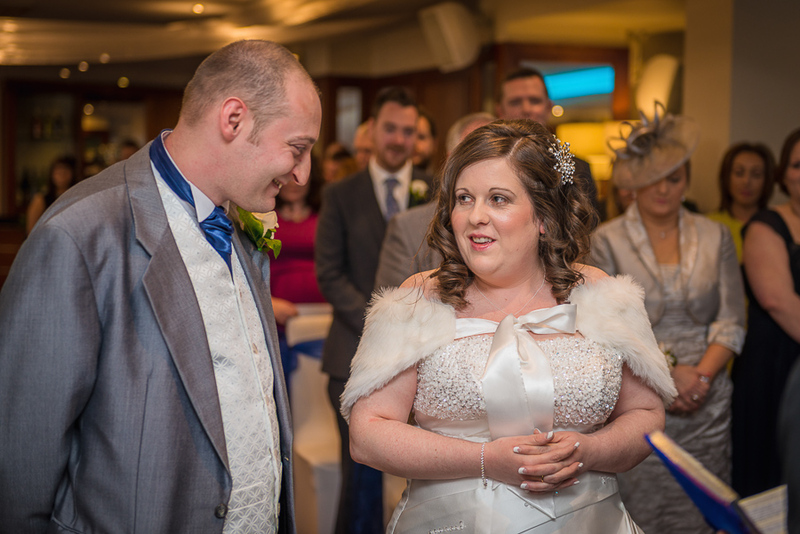 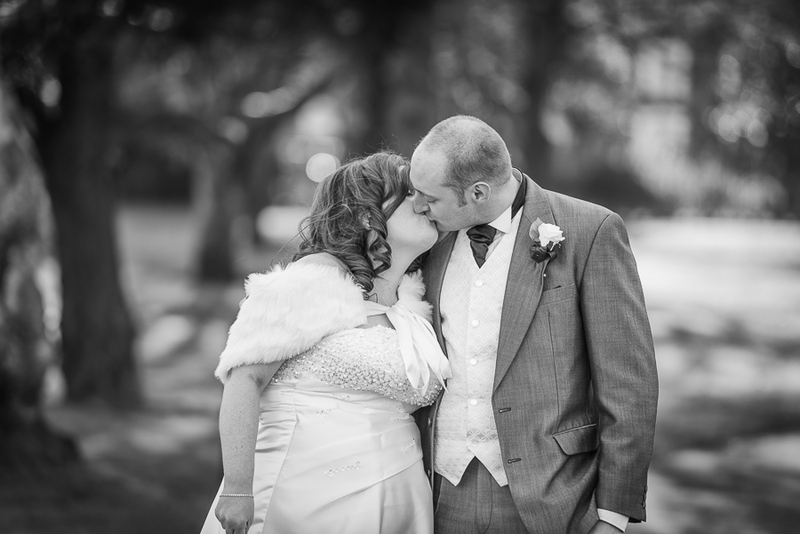 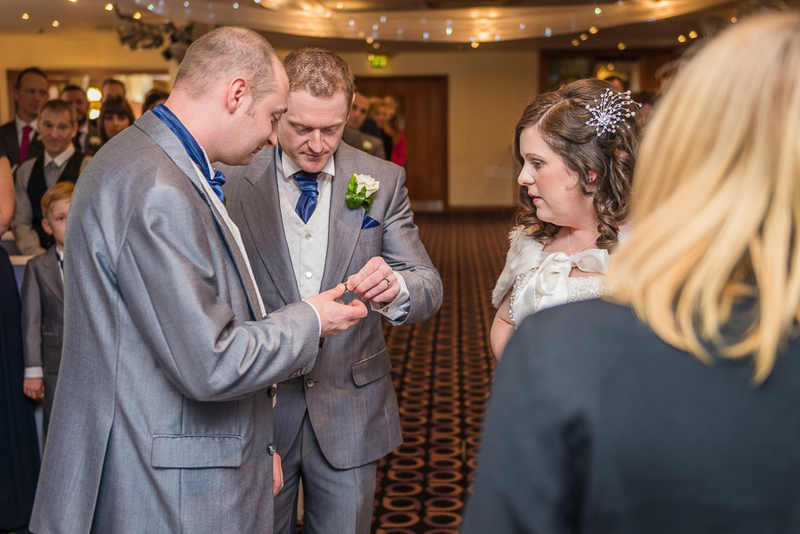 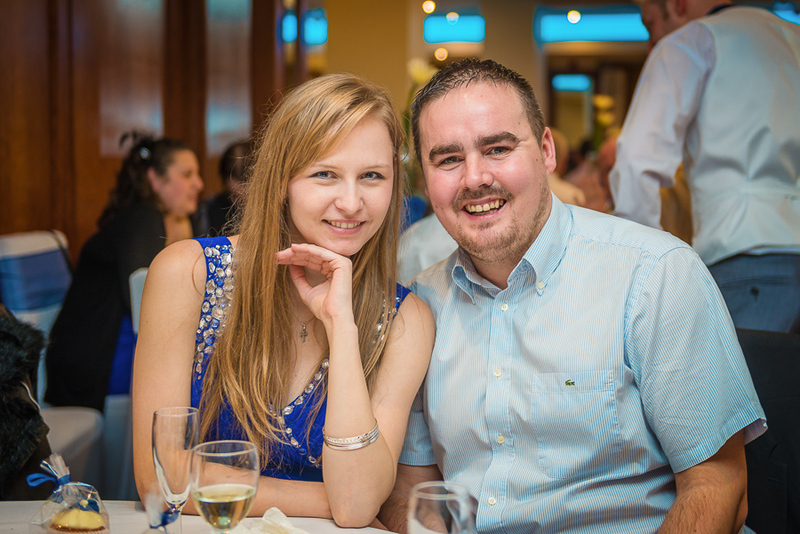 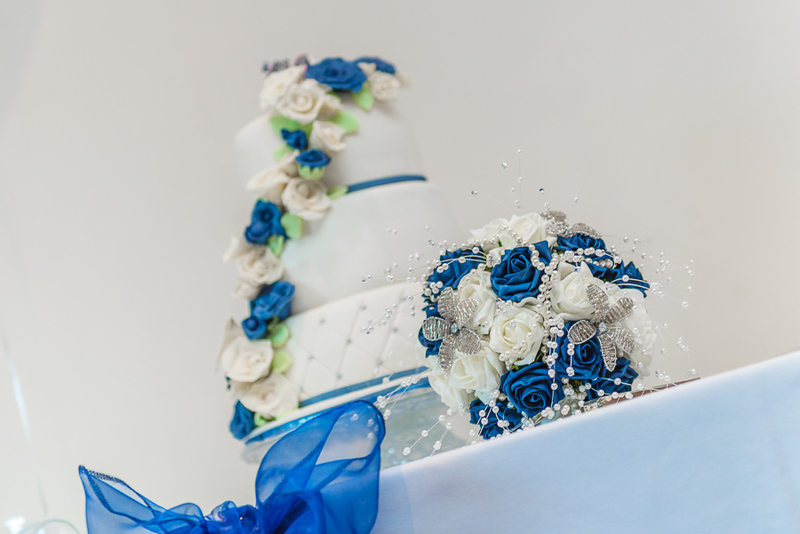 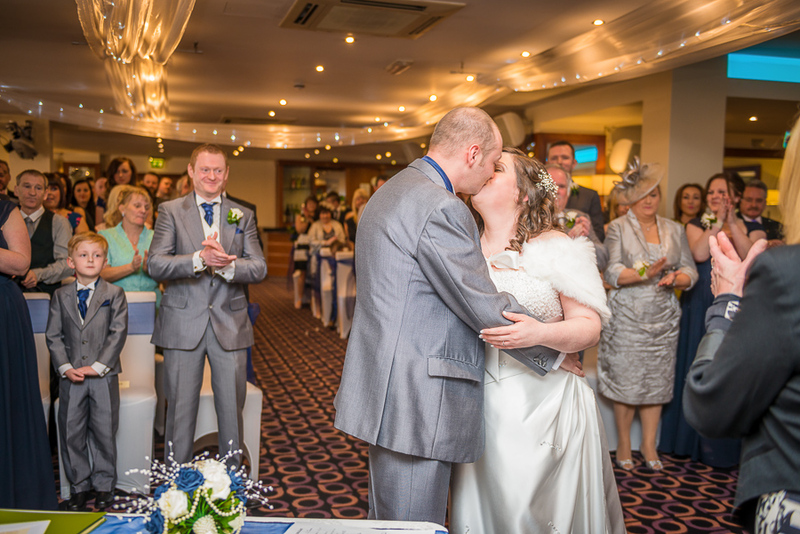 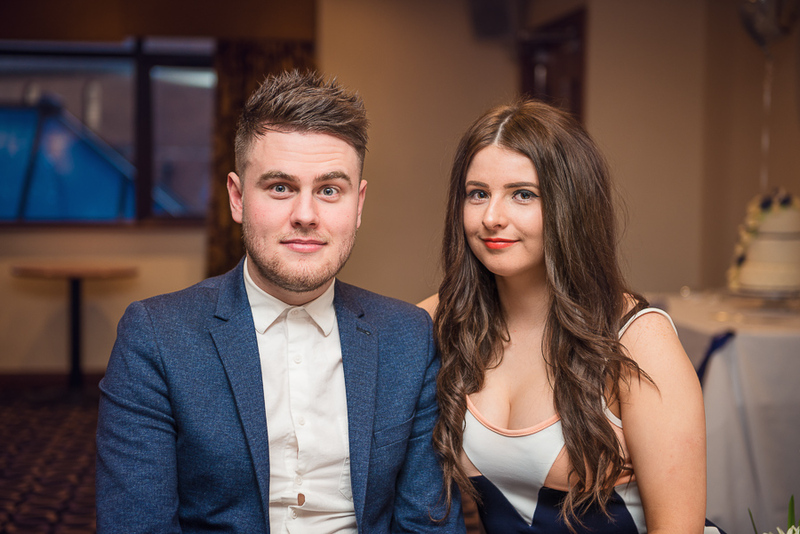 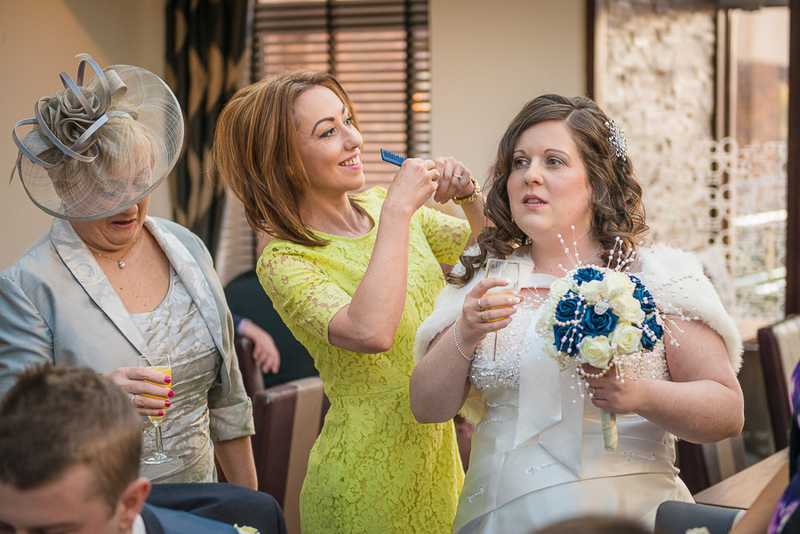 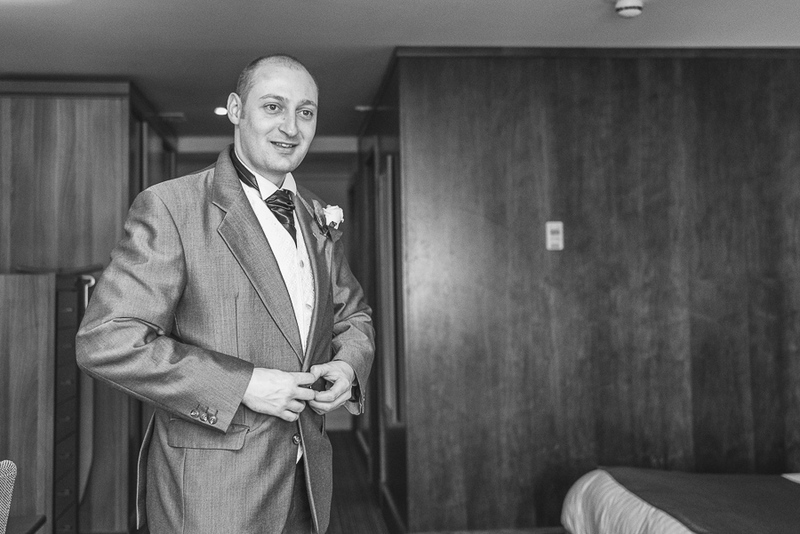 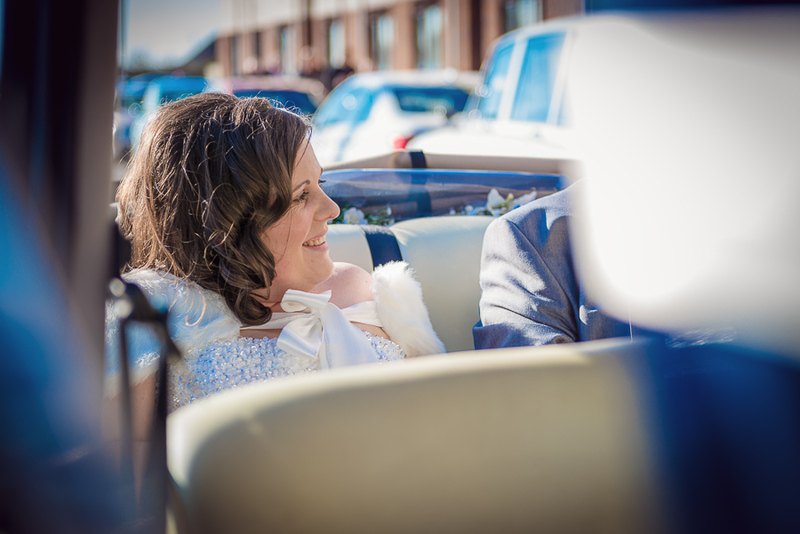 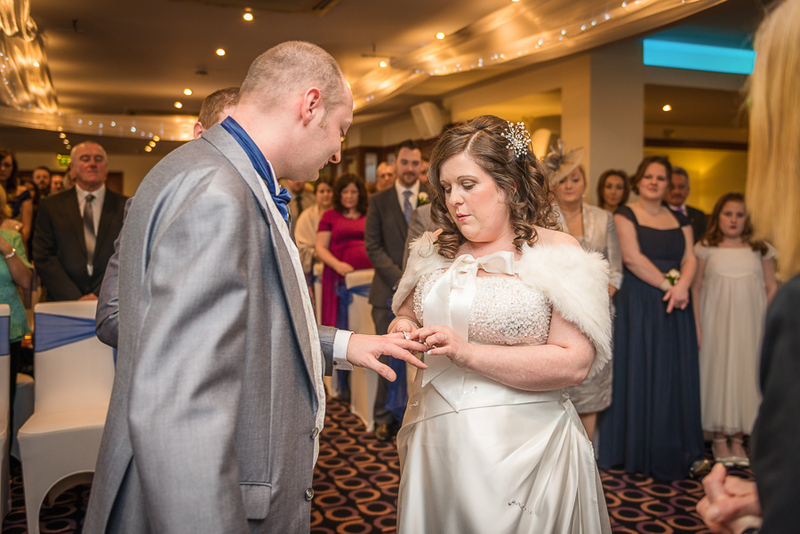 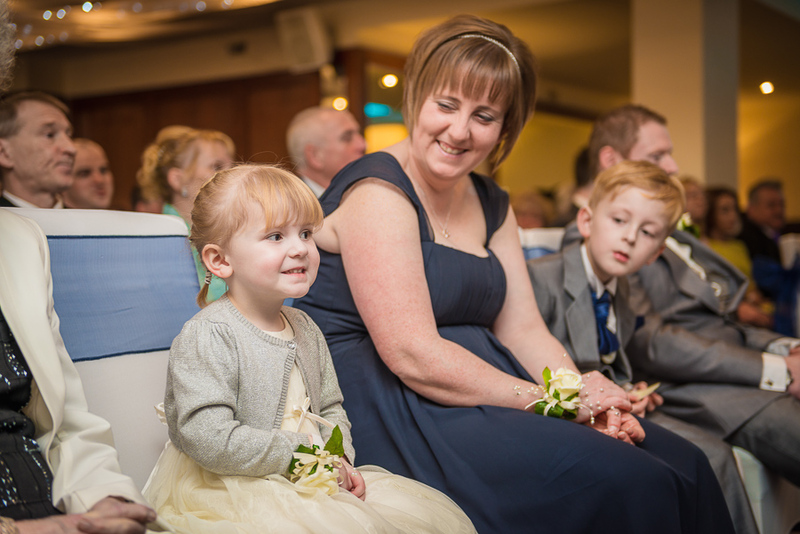 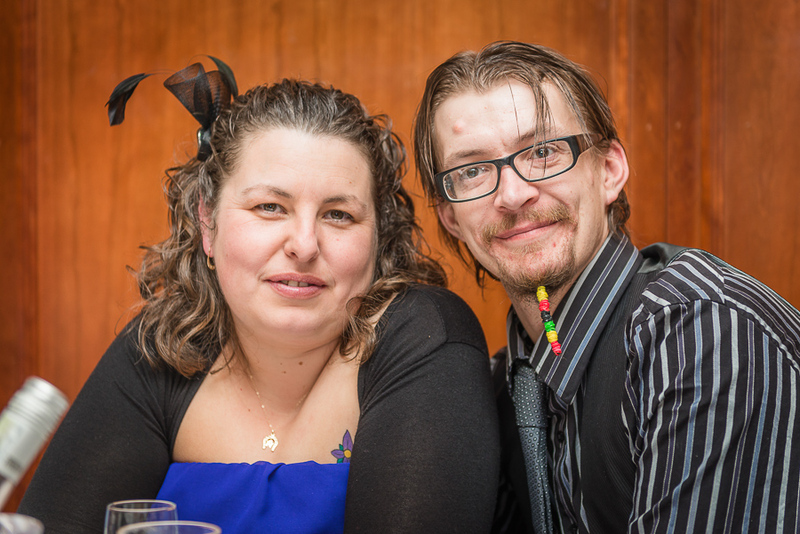 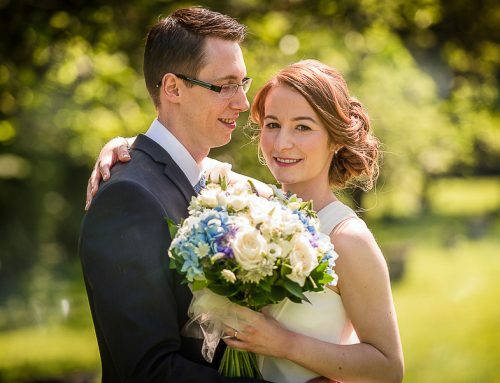 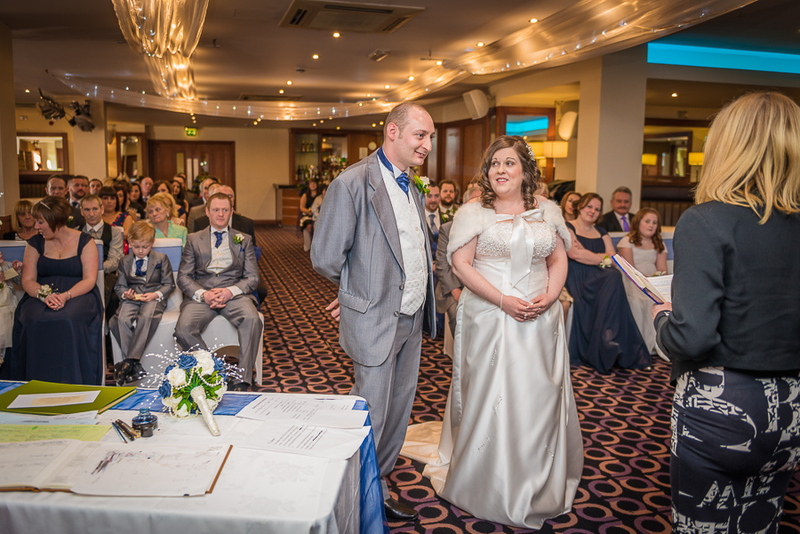 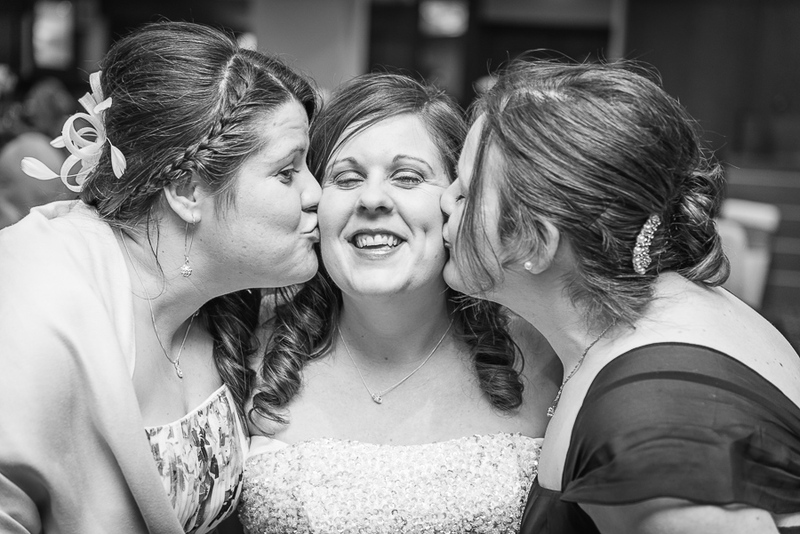 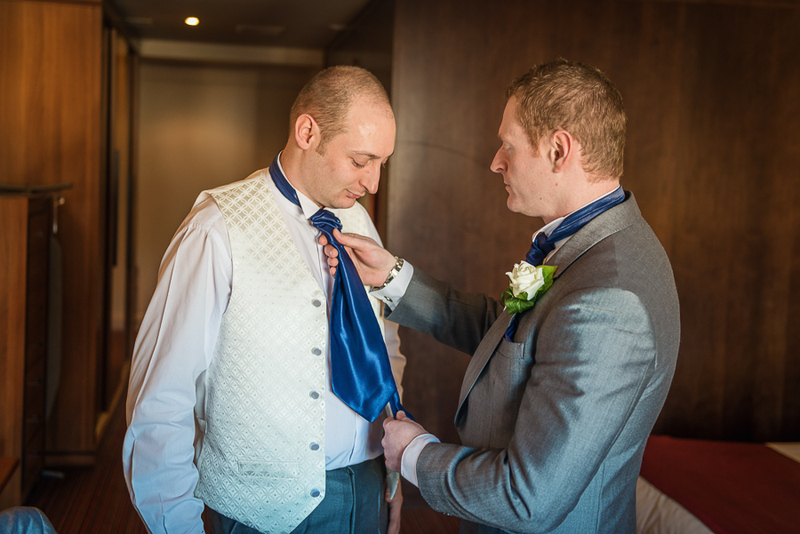 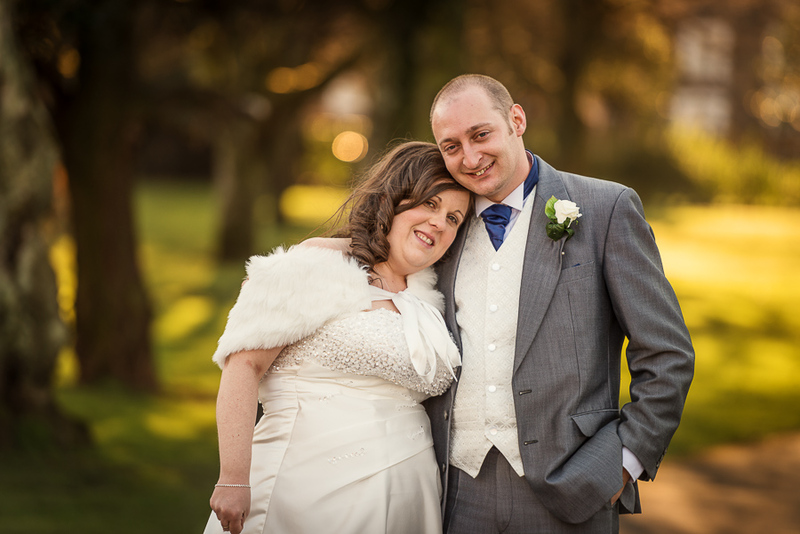 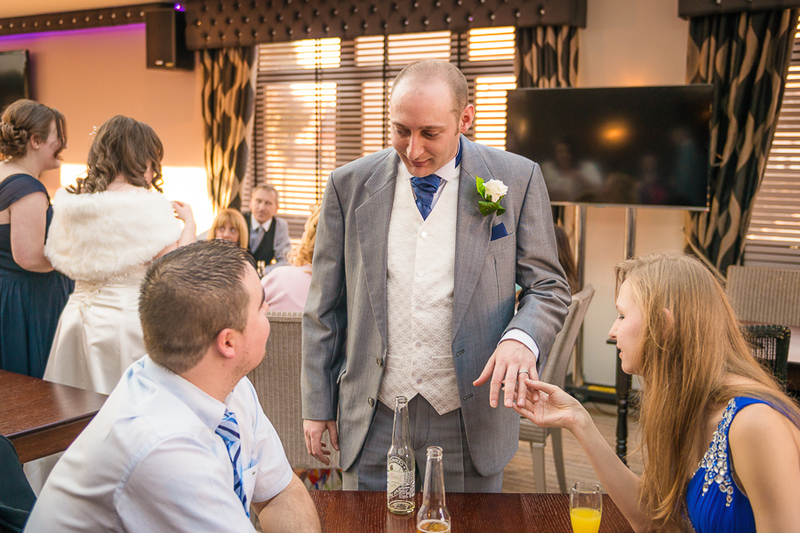 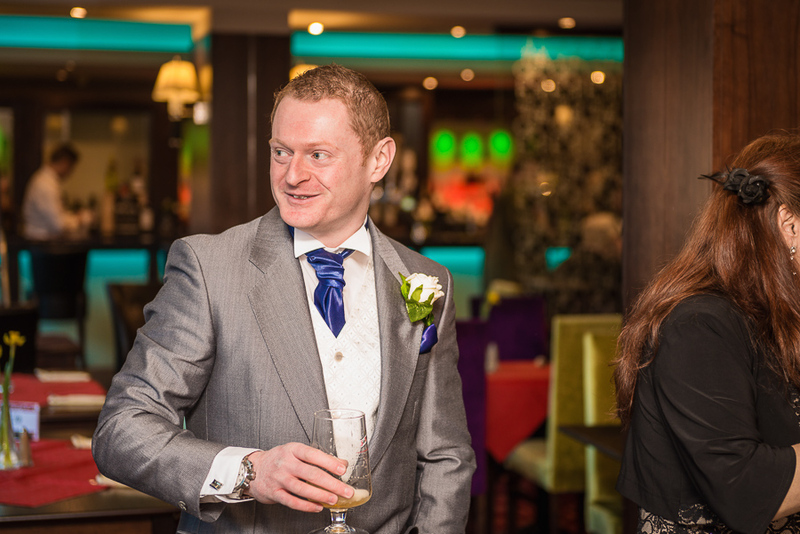 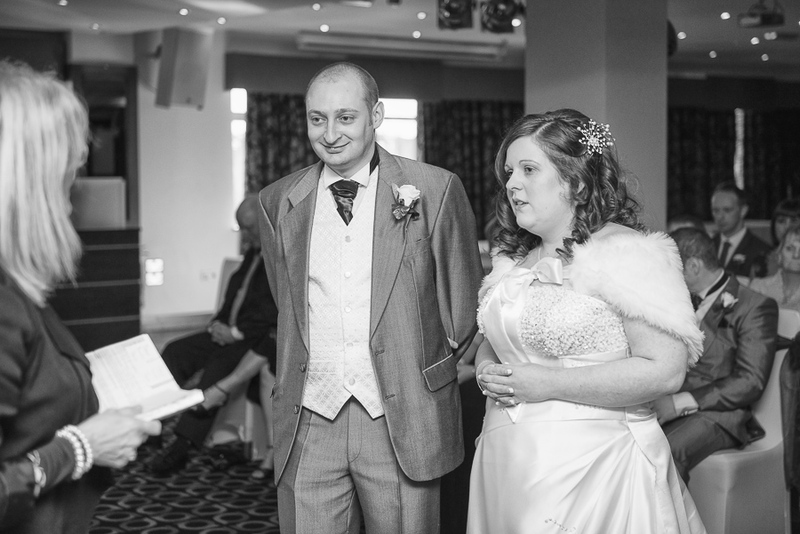 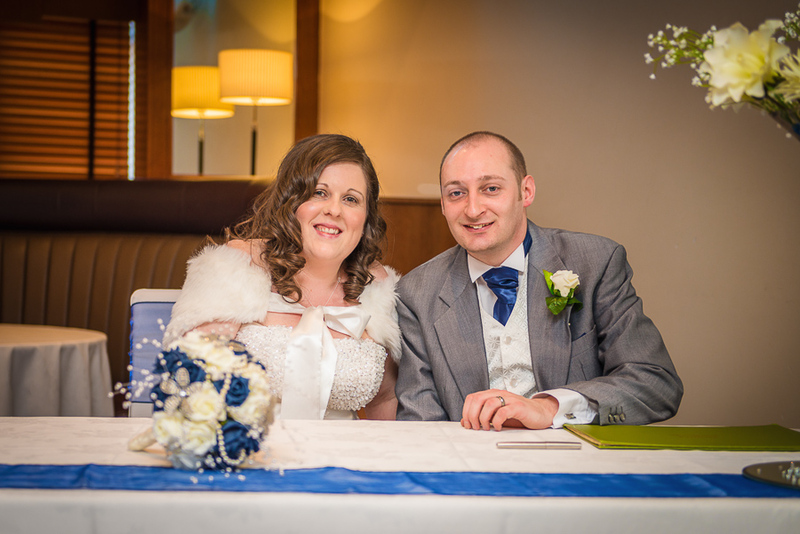 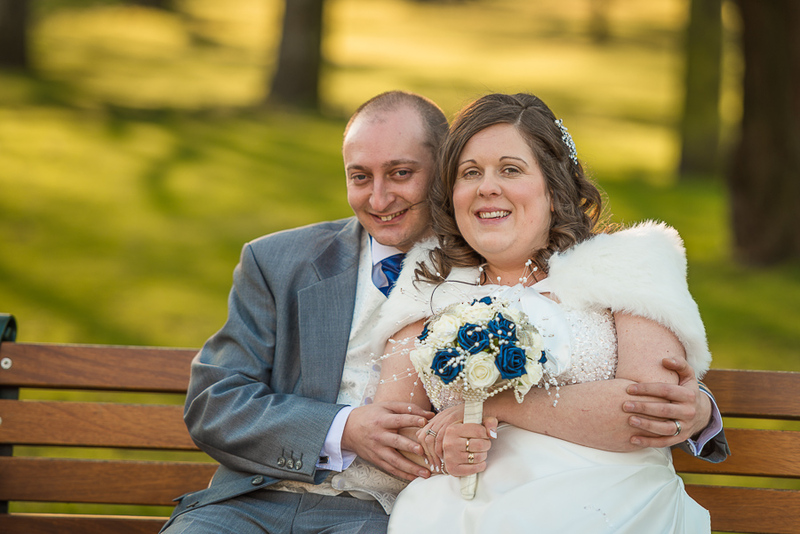 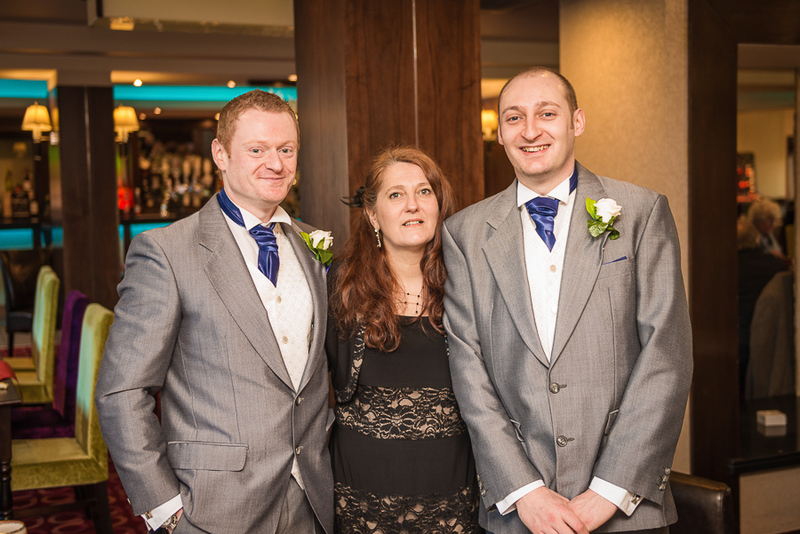 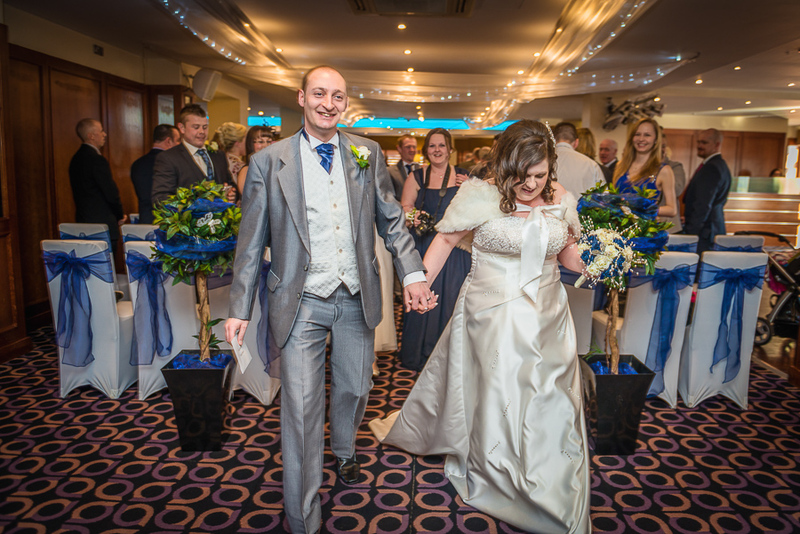 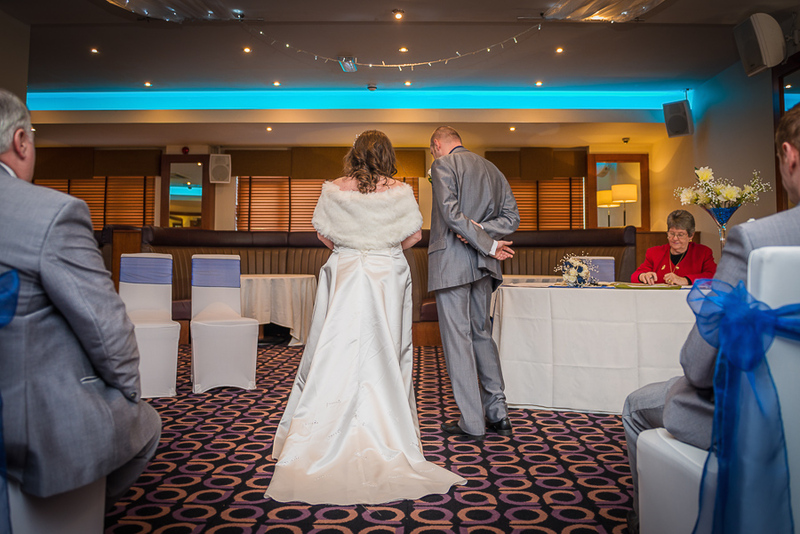 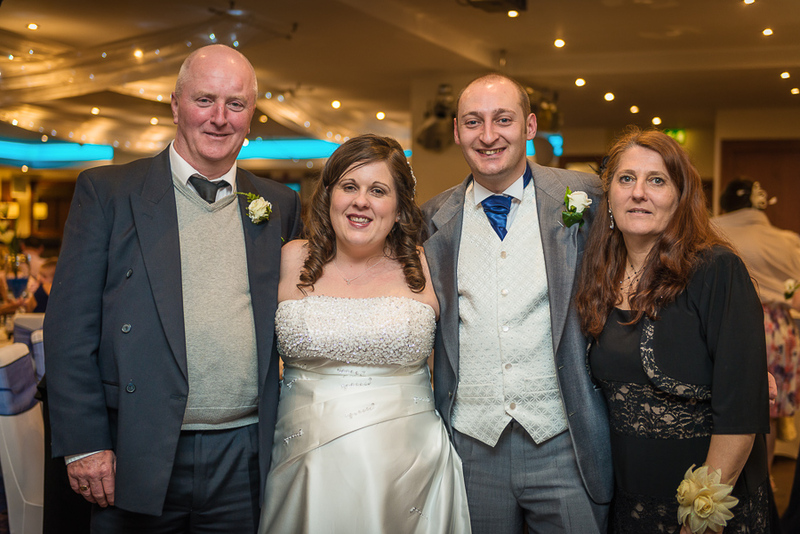 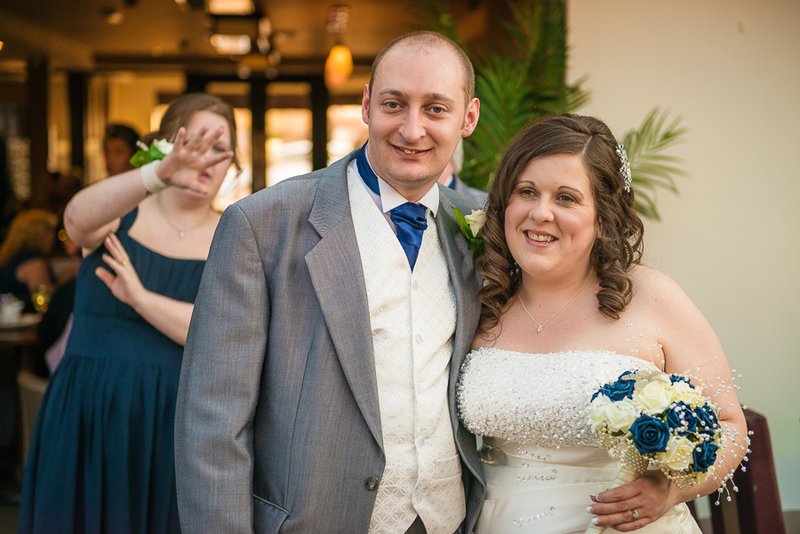 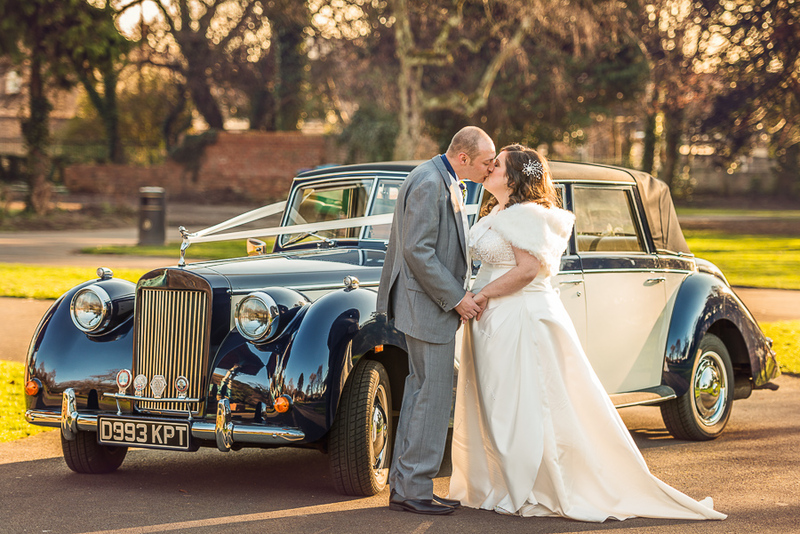 I photographed the wedding of Carly and Darren on Friday 6th February 2015. 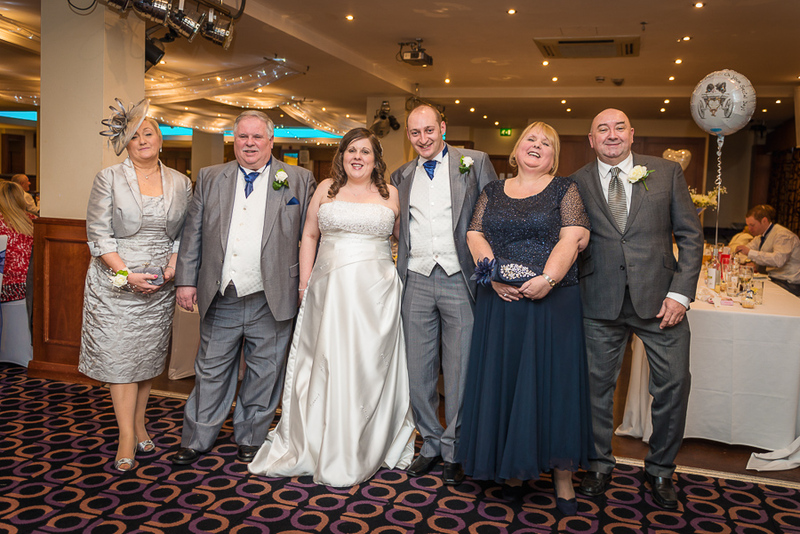 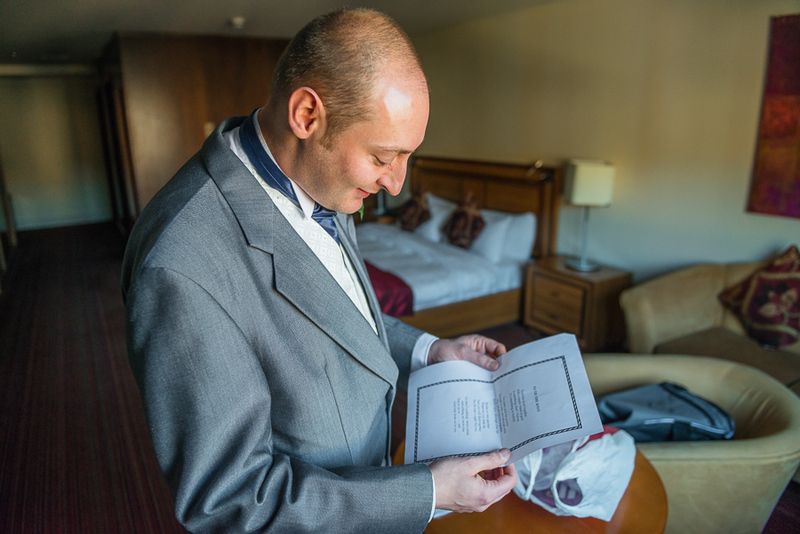 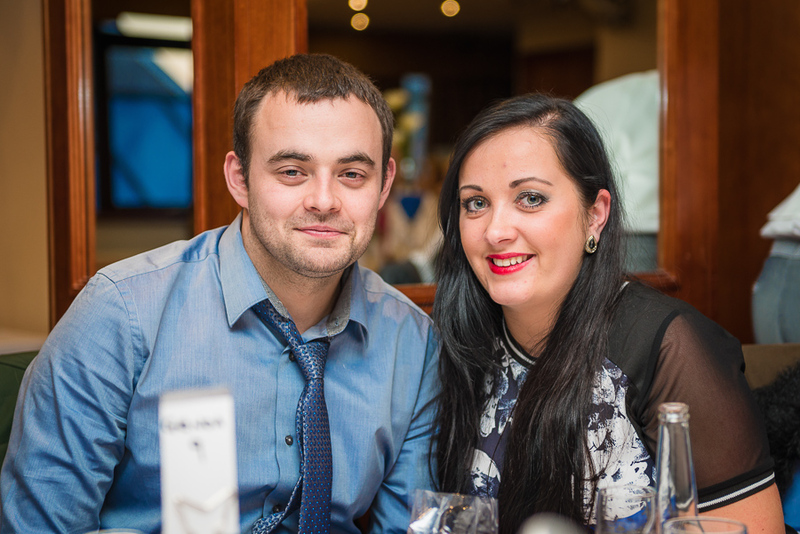 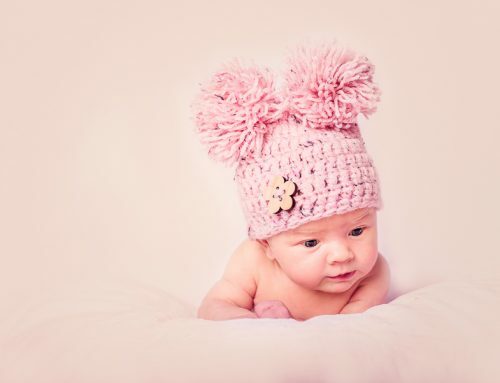 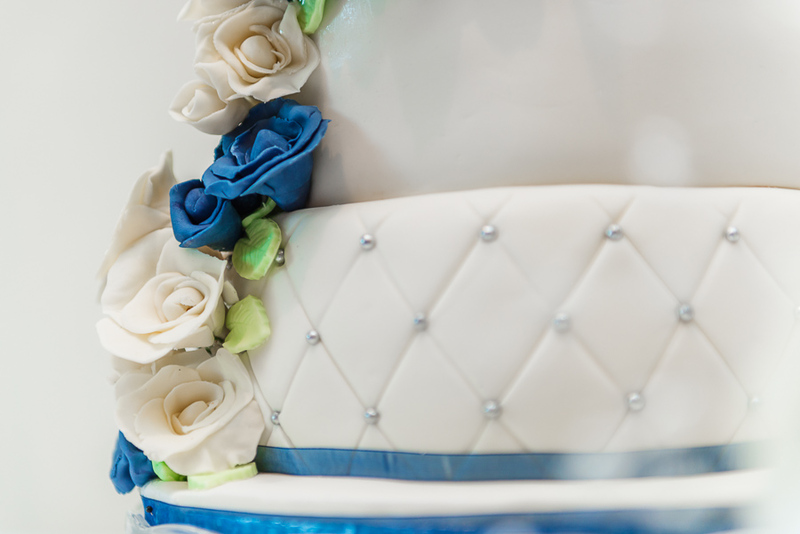 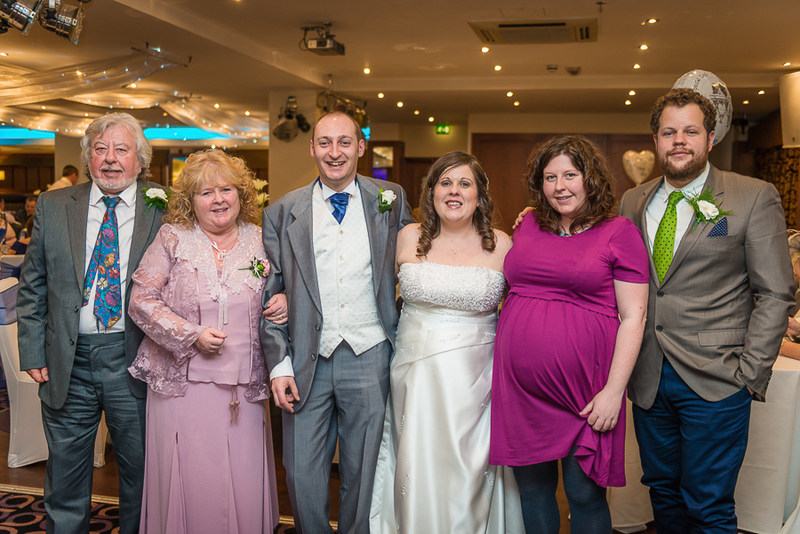 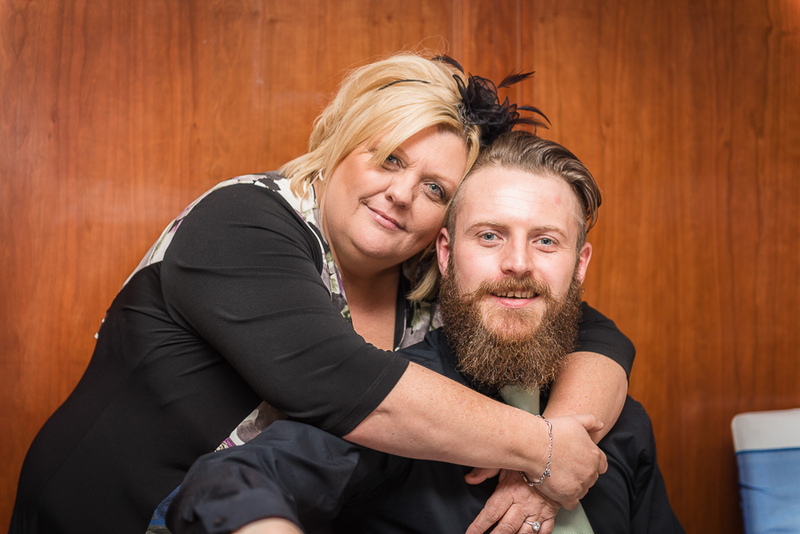 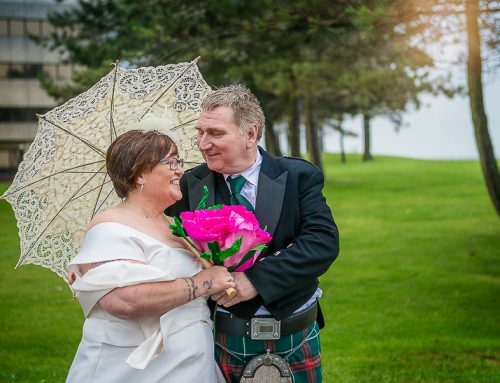 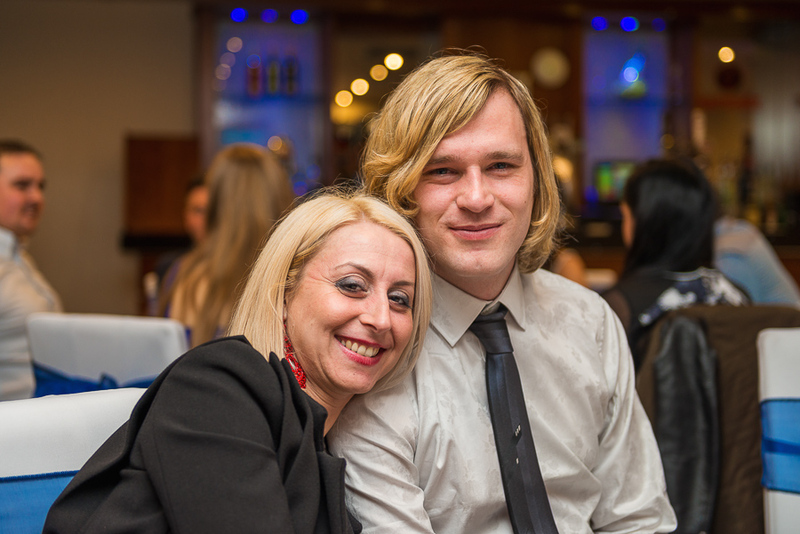 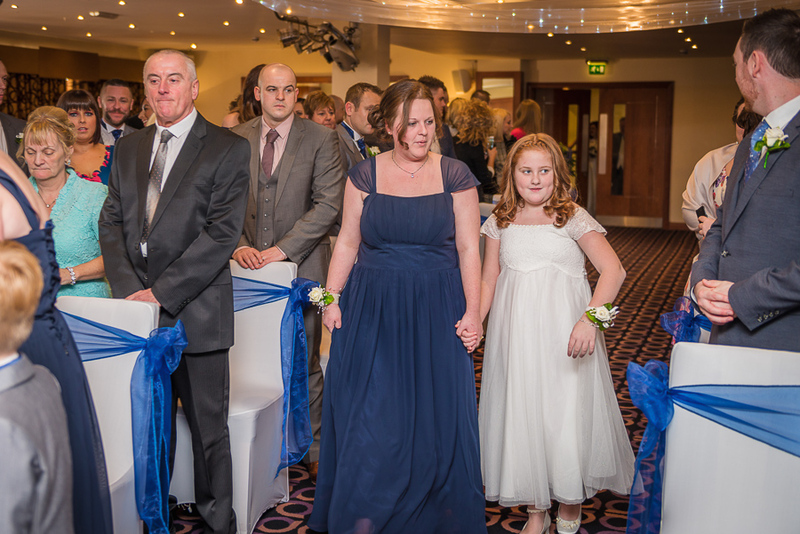 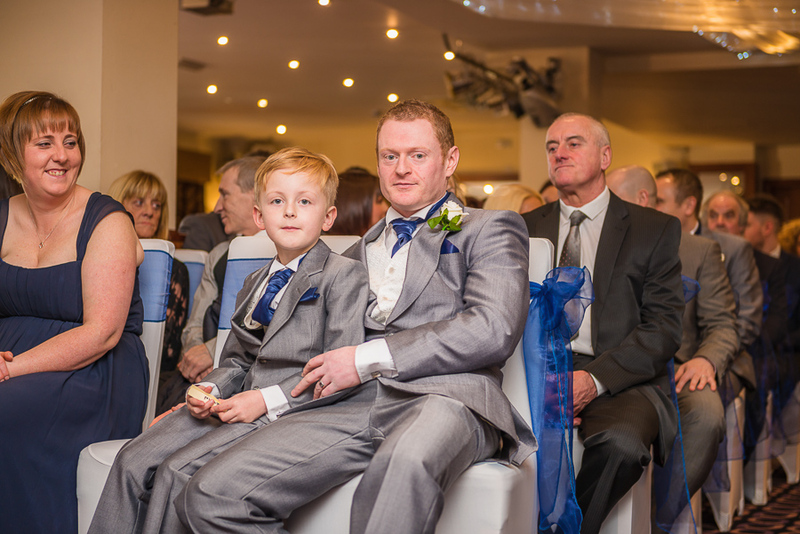 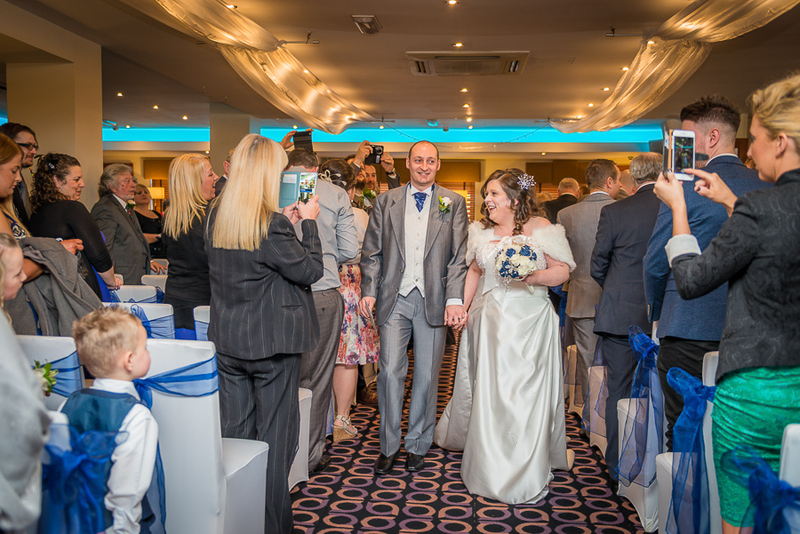 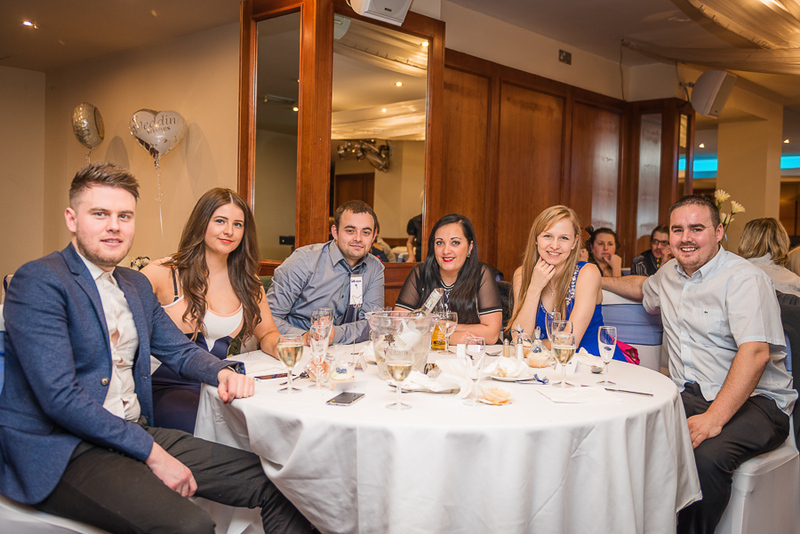 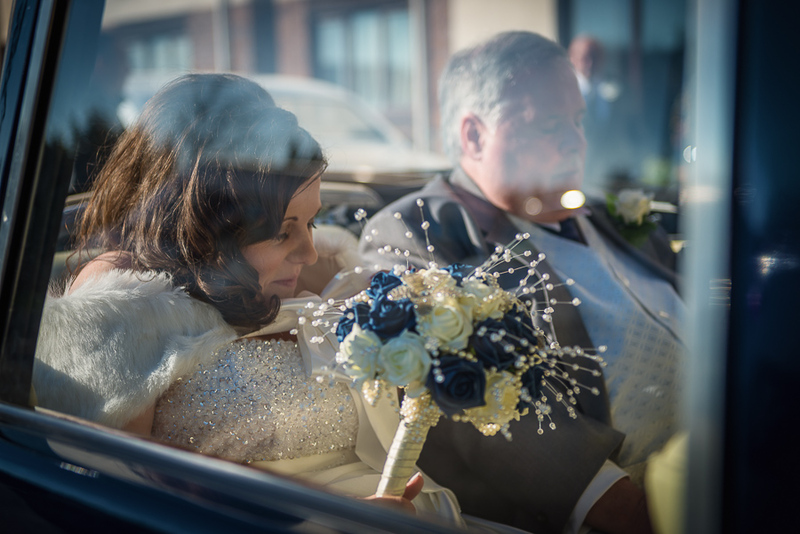 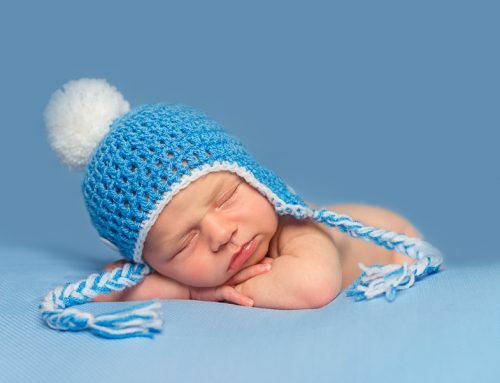 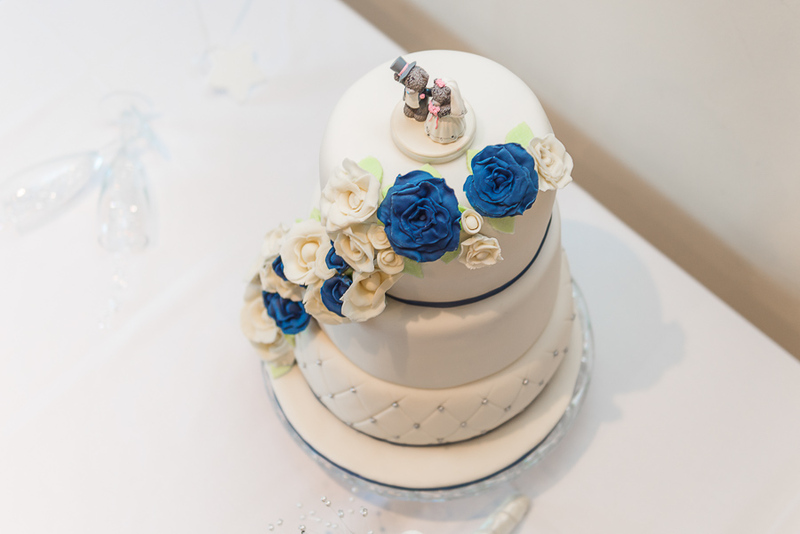 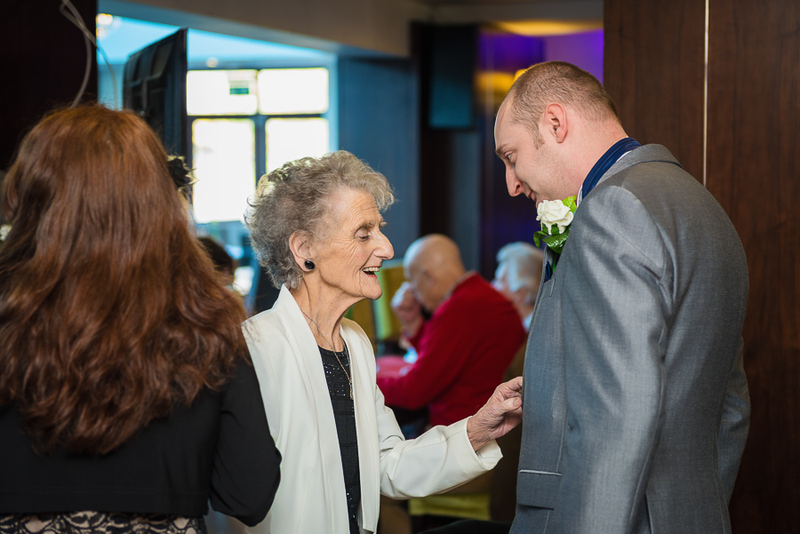 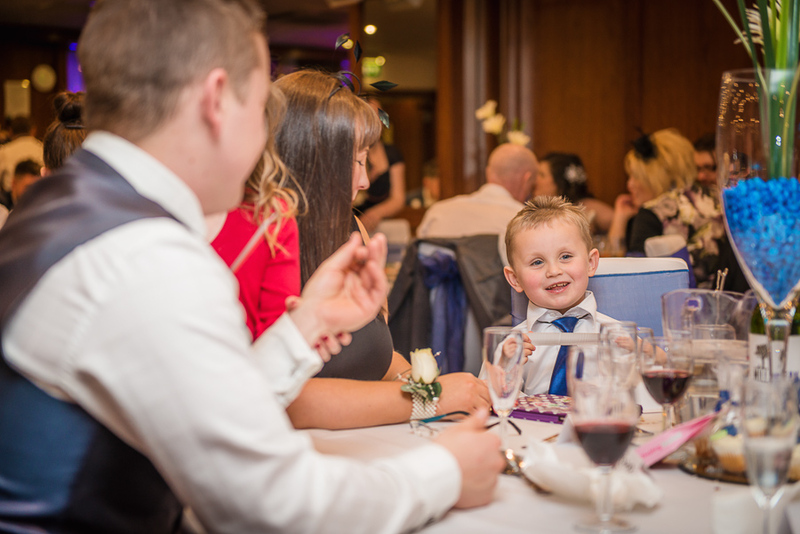 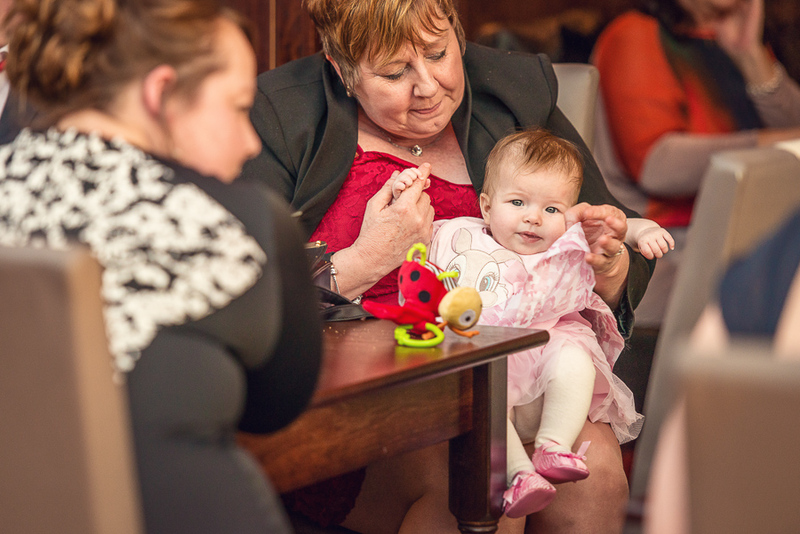 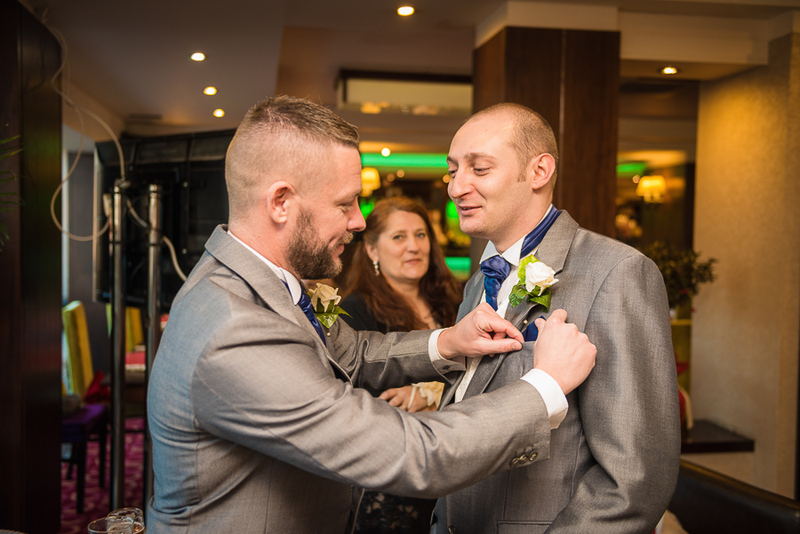 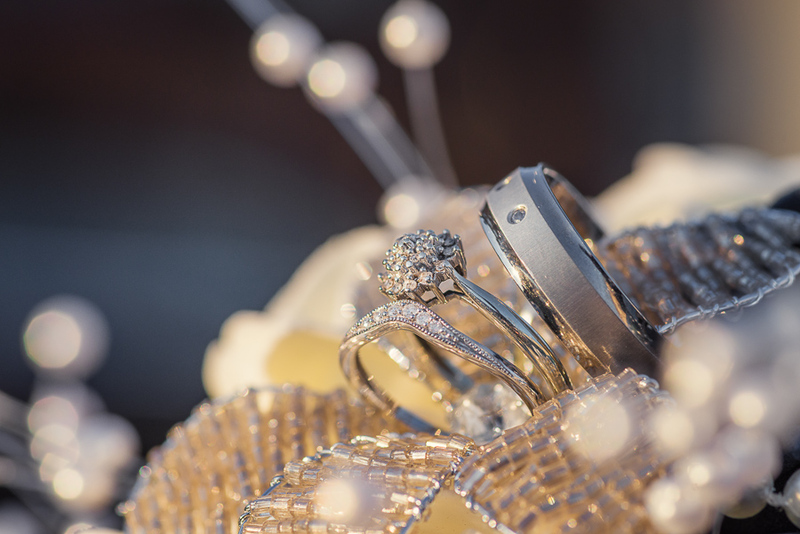 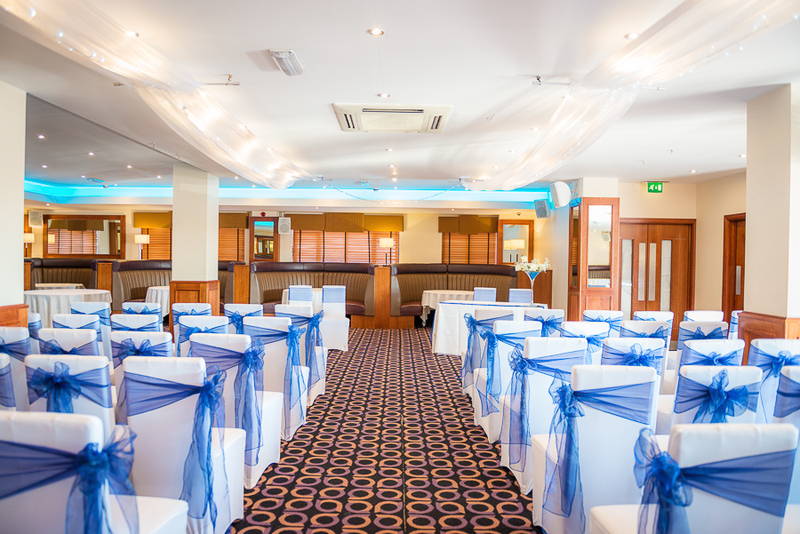 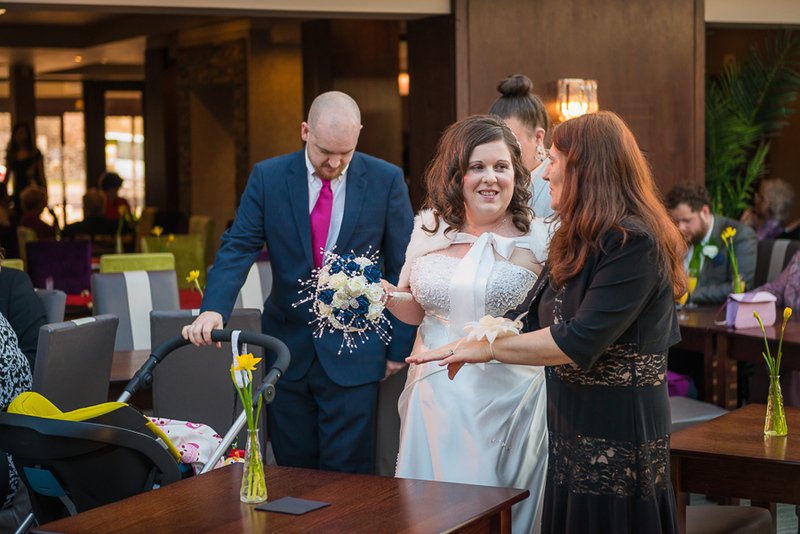 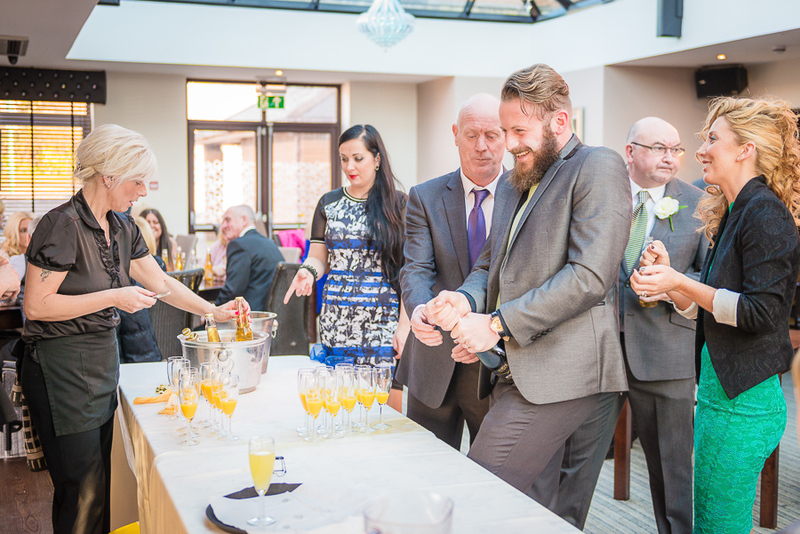 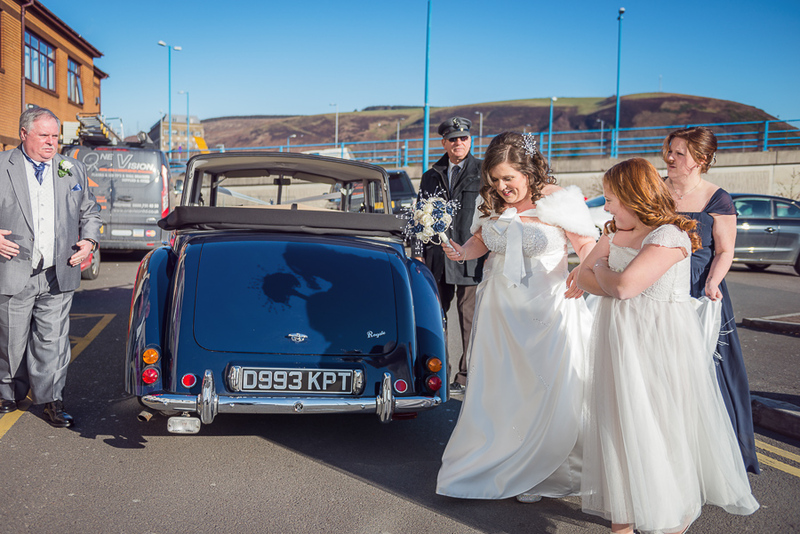 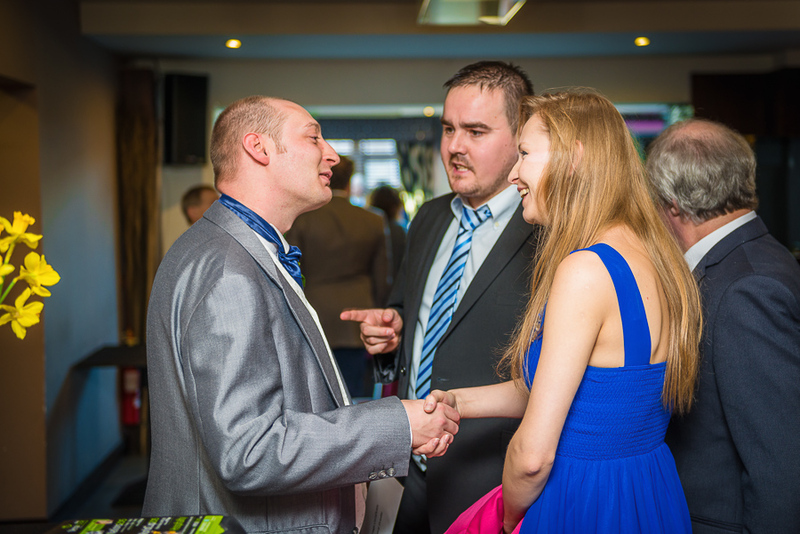 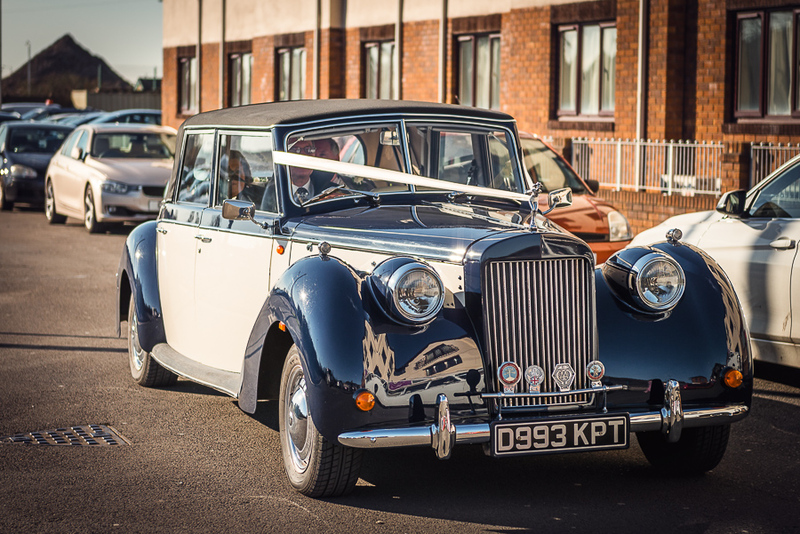 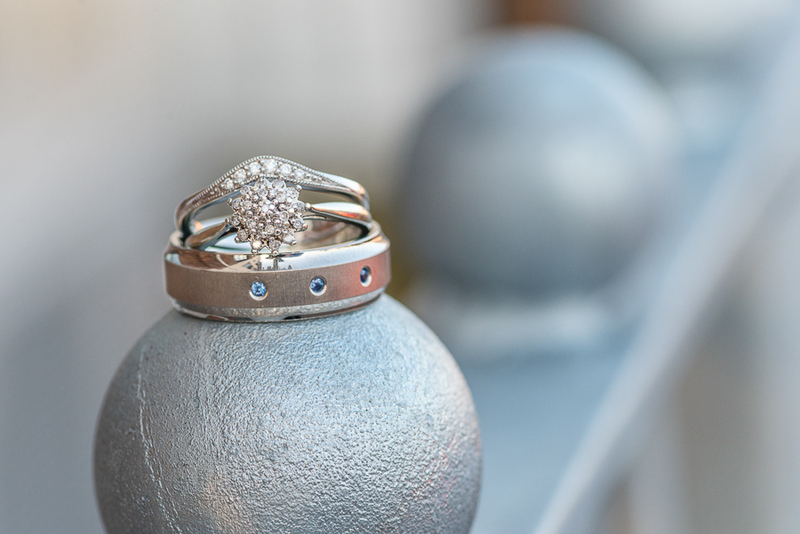 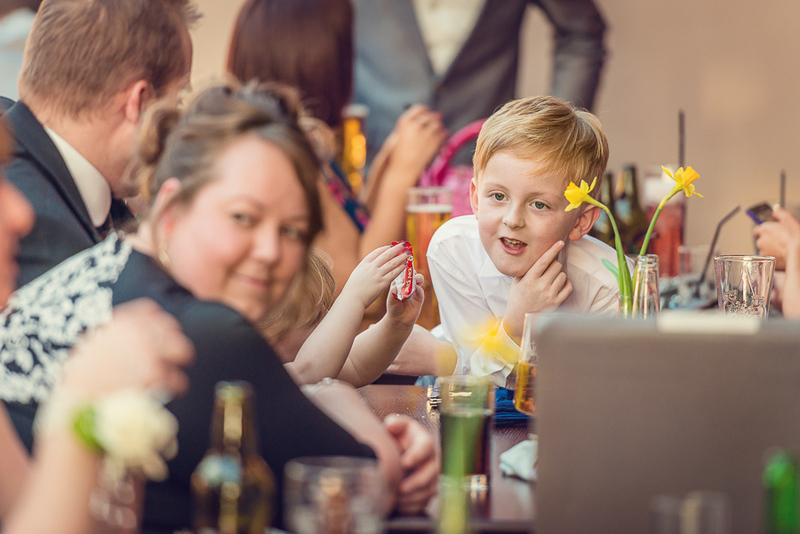 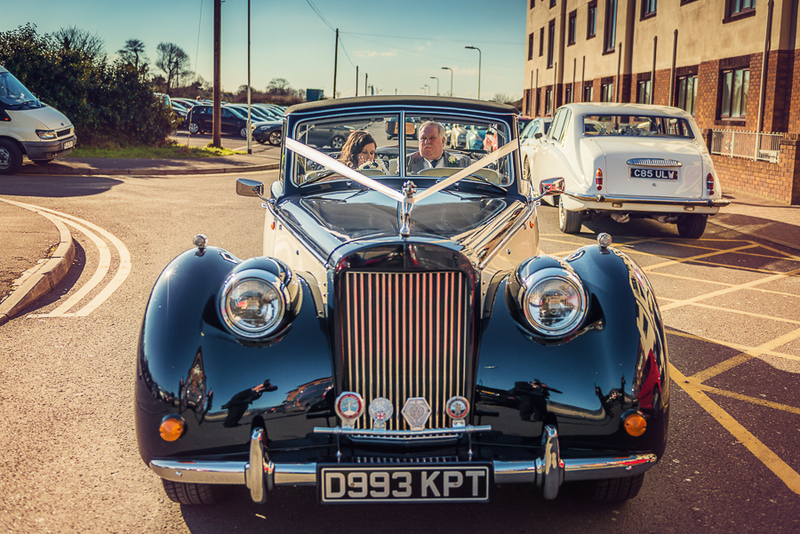 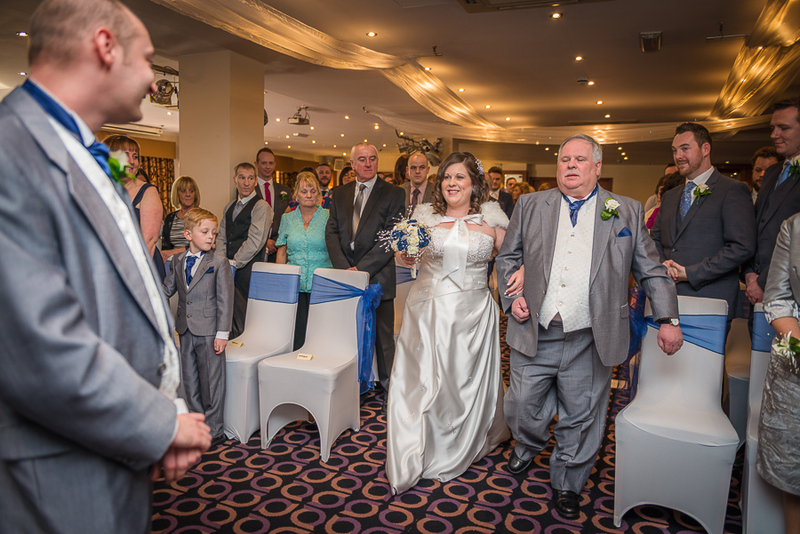 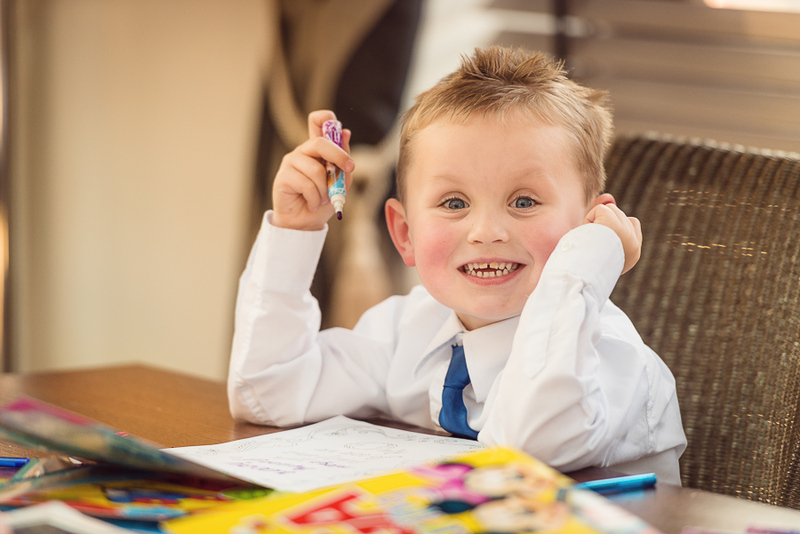 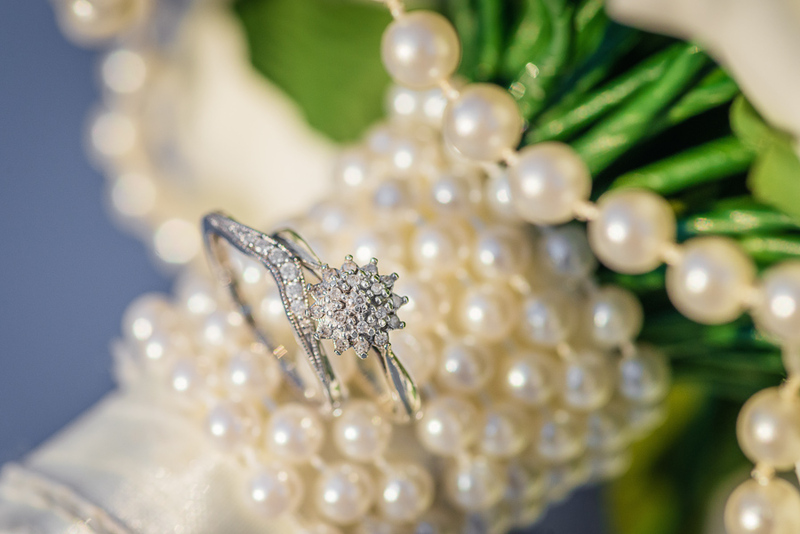 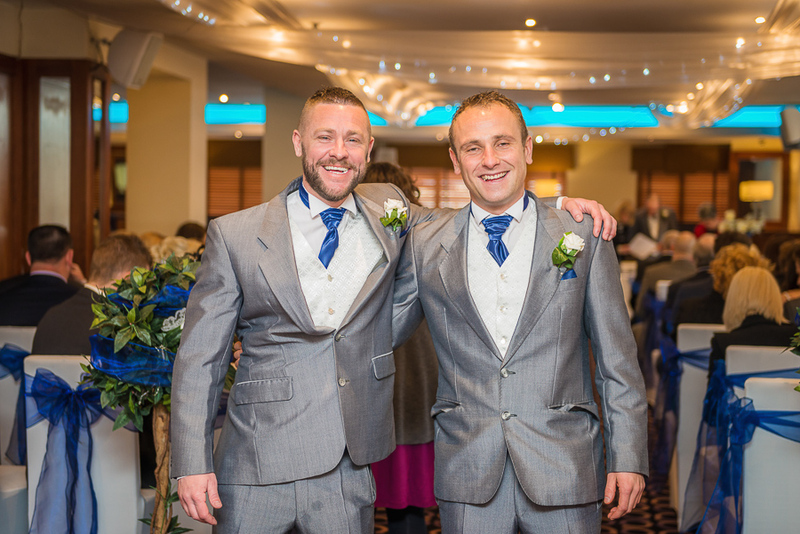 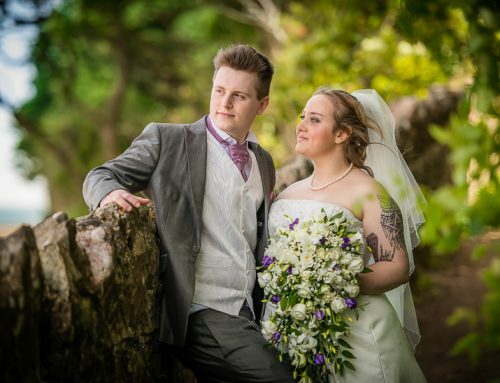 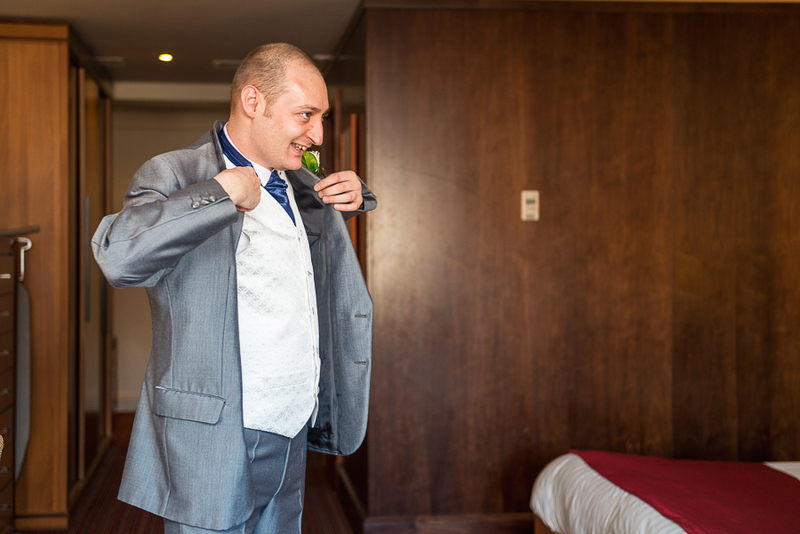 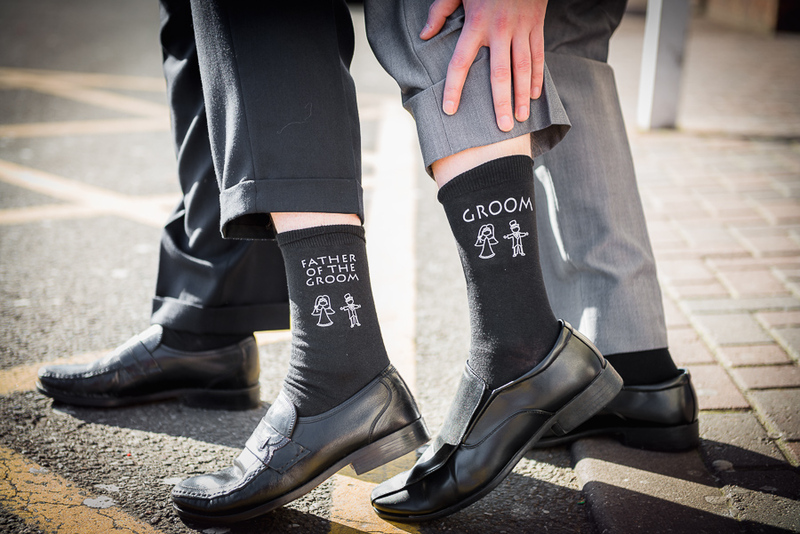 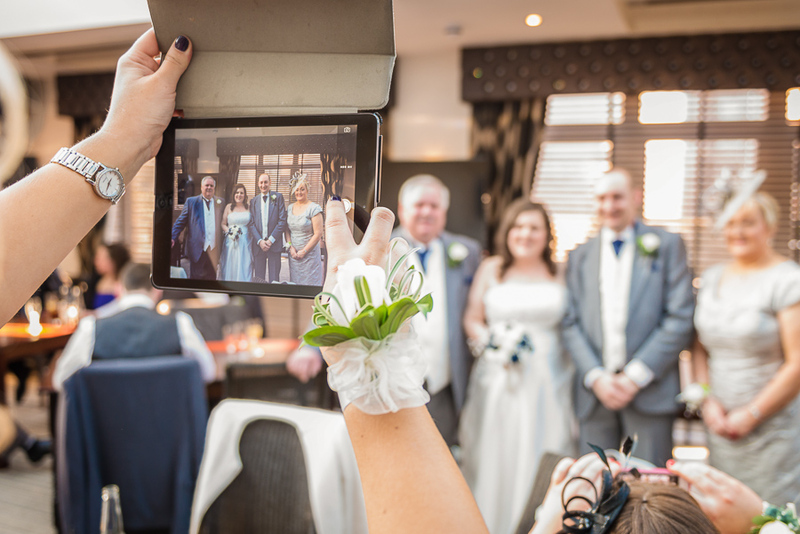 The ceremony was performed at Blanco’s Hotel and Restaurant, in Port Talbot. 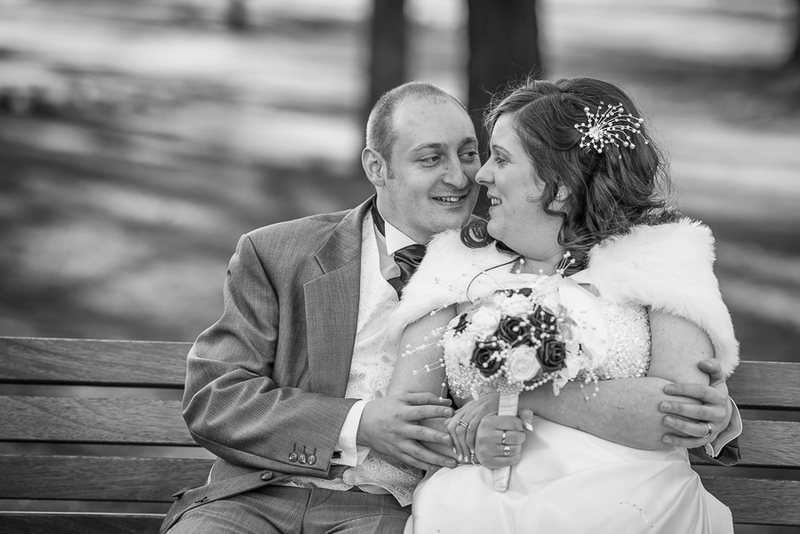 for their wedding photo session. 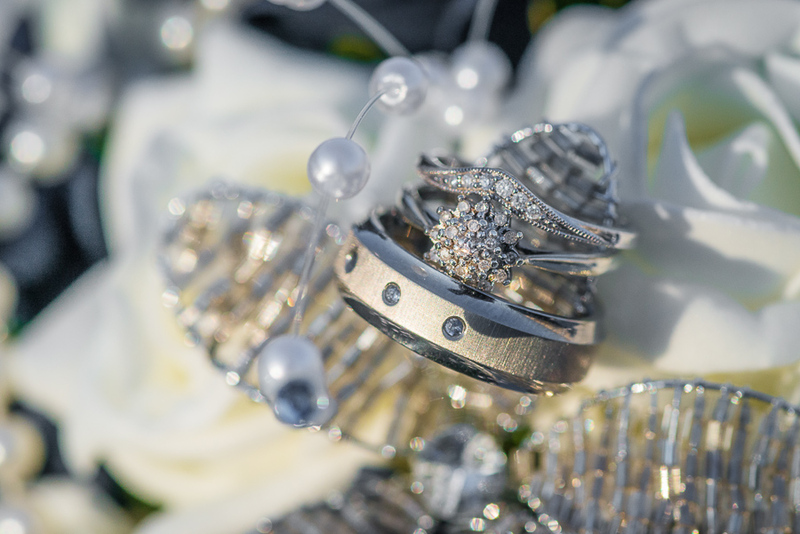 Even though it was cold outside I was able to capture amazing photos.